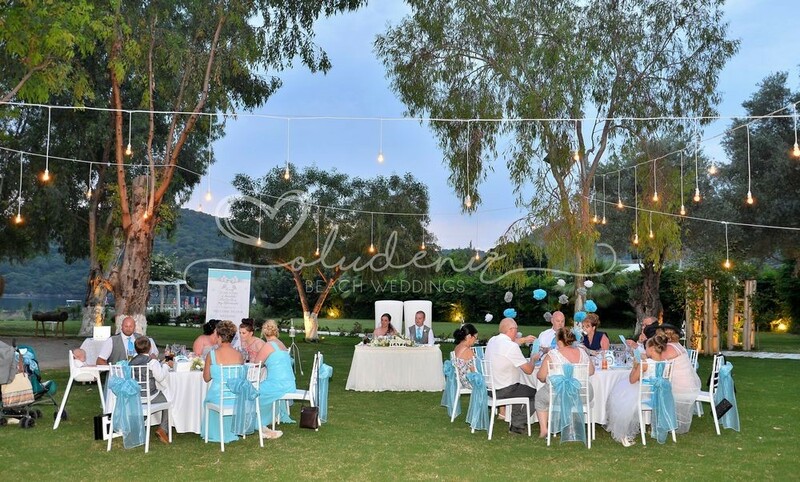 The Sugar Beach & Gardens is a secluded jewel set in the heart of the beautiful Blue Lagoon.. 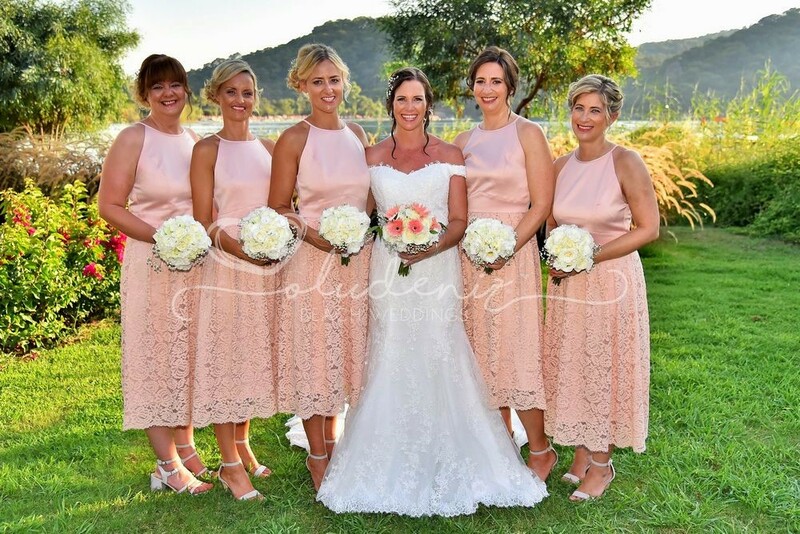 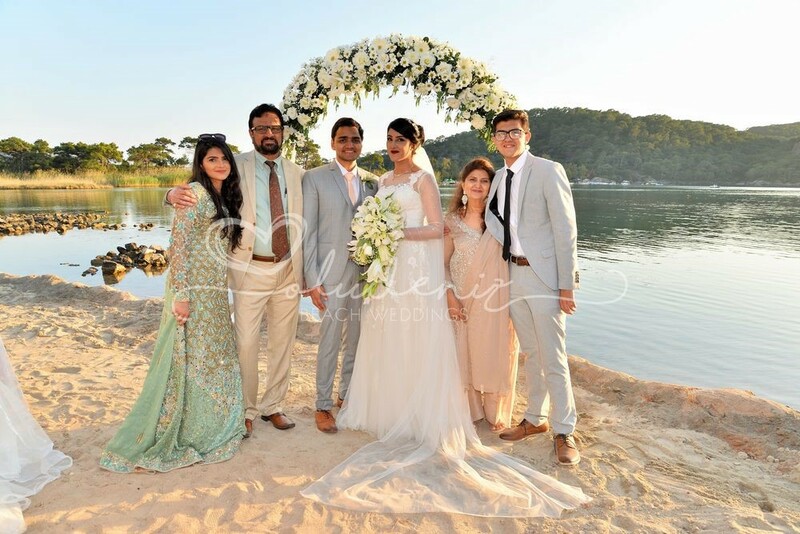 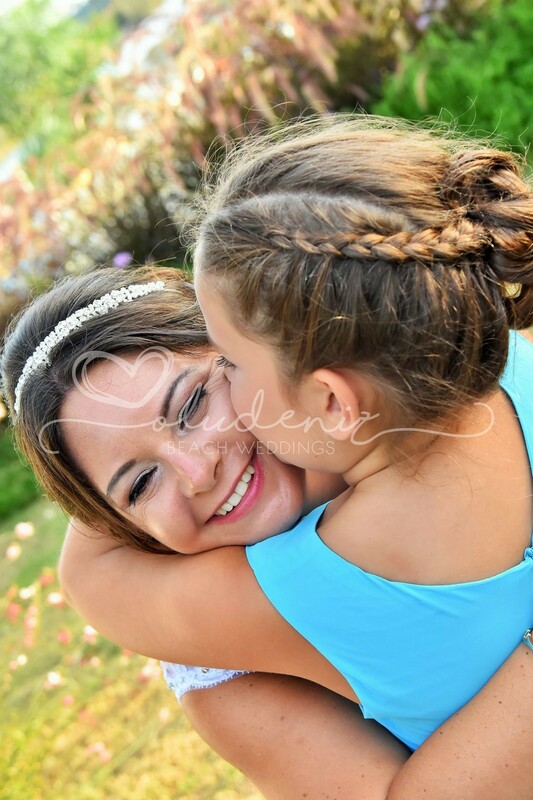 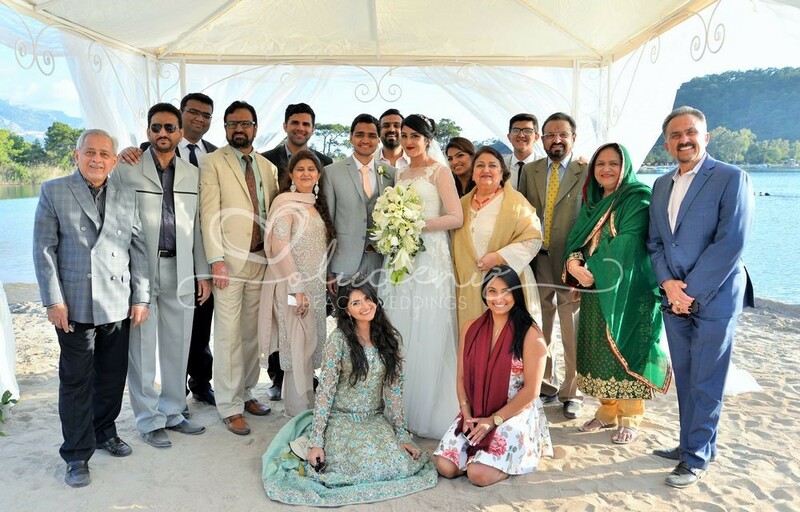 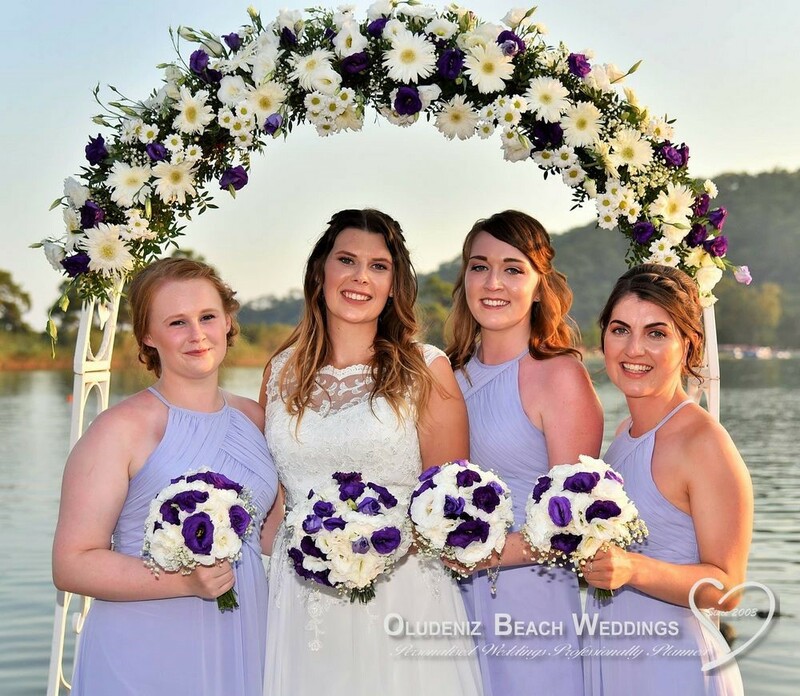 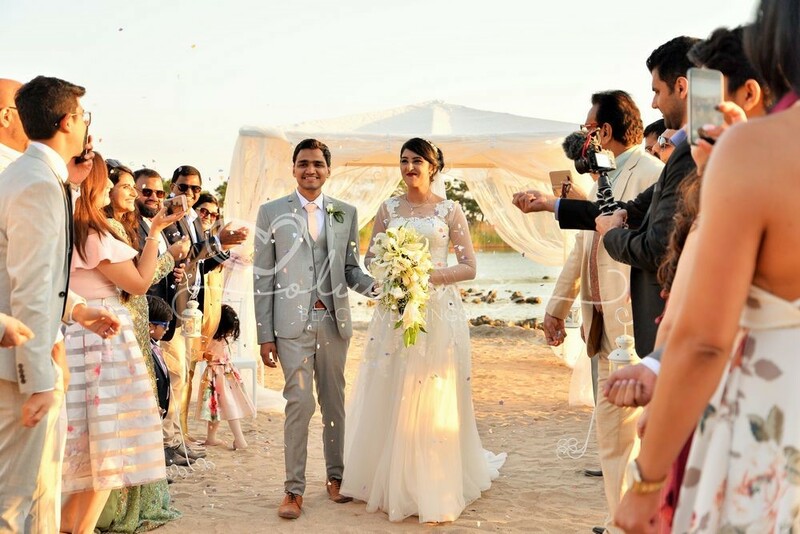 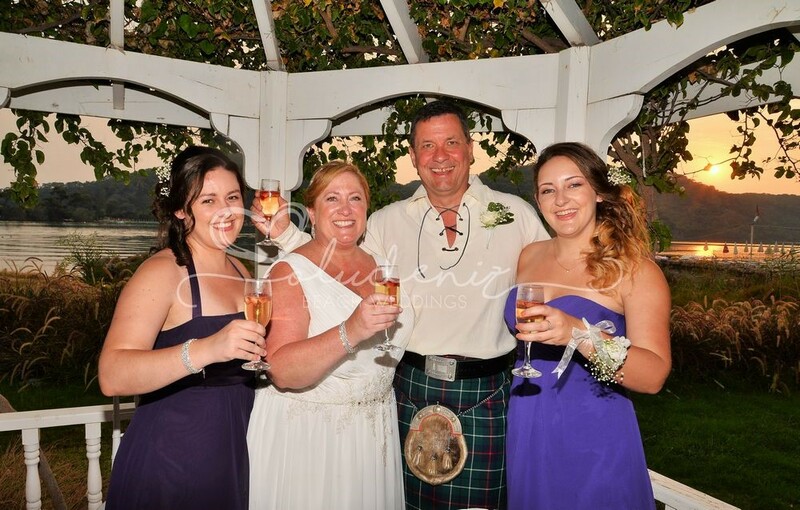 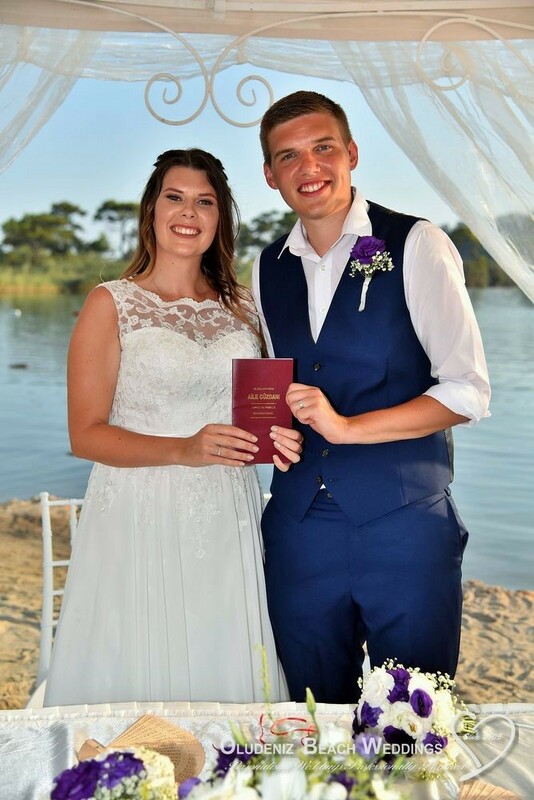 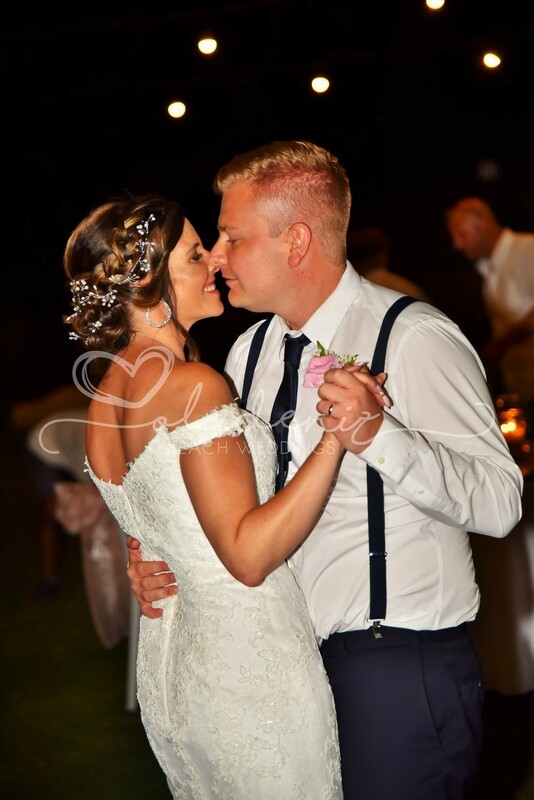 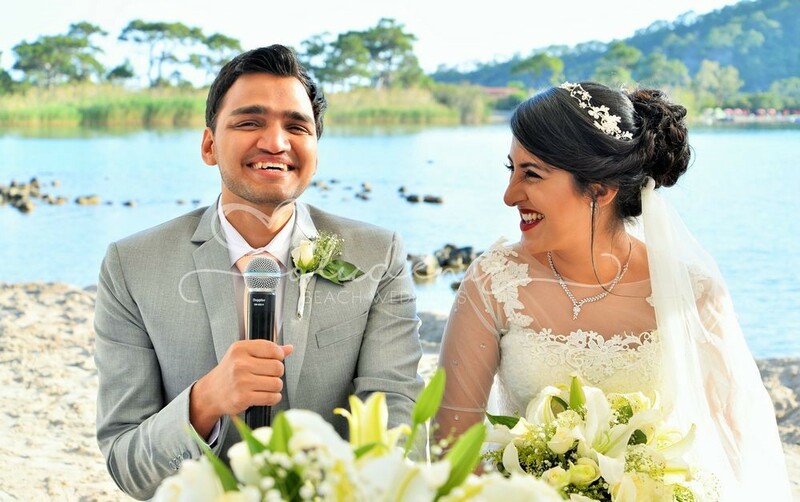 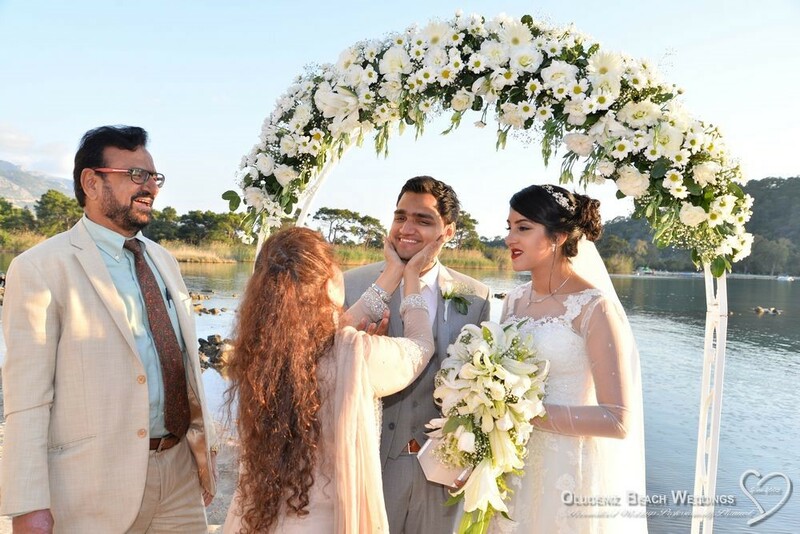 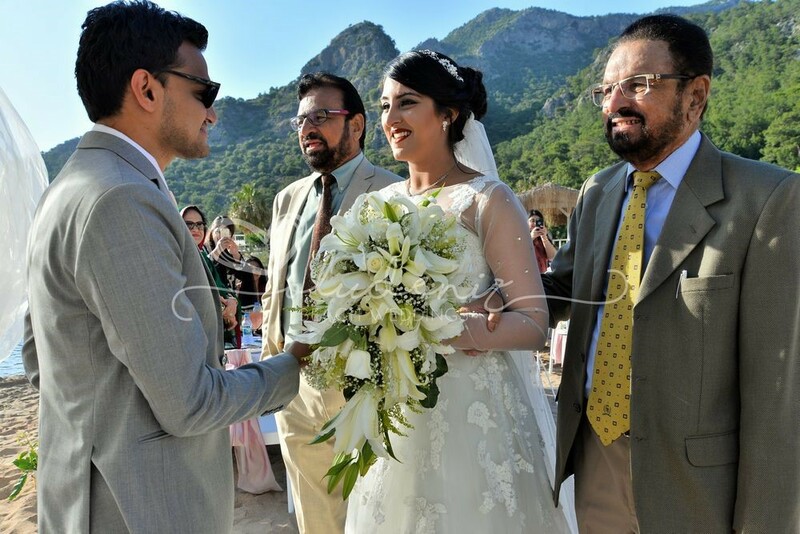 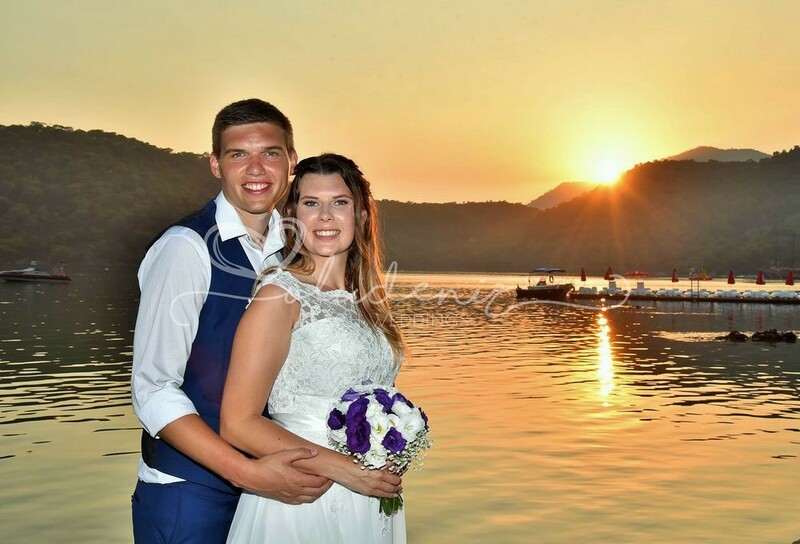 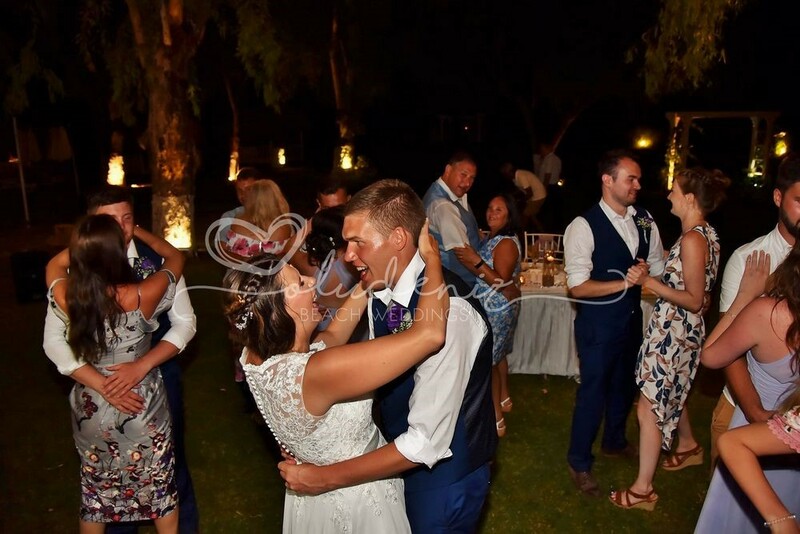 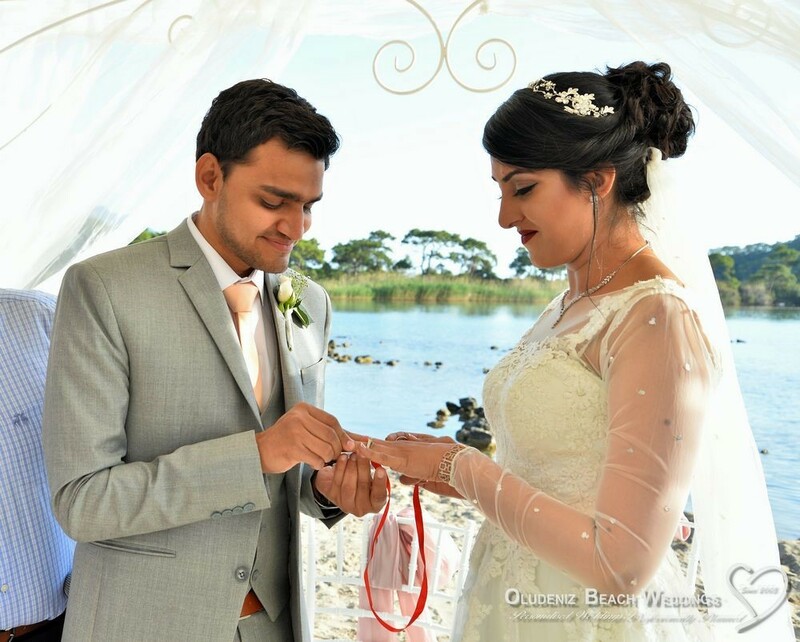 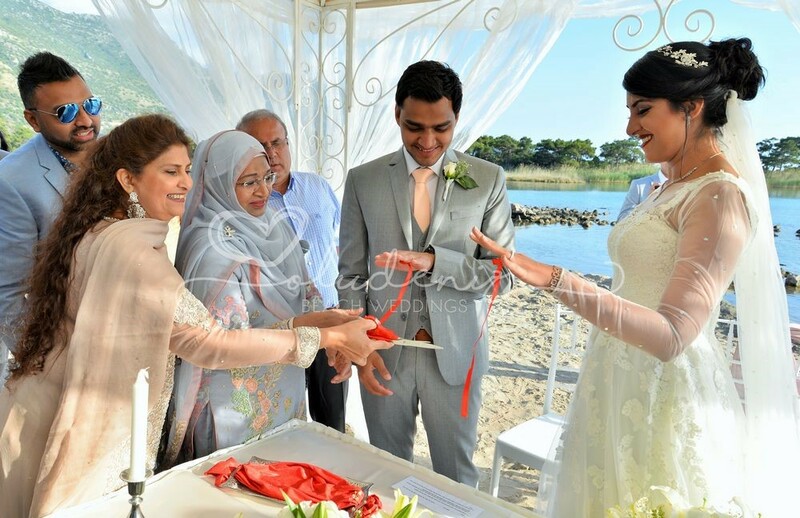 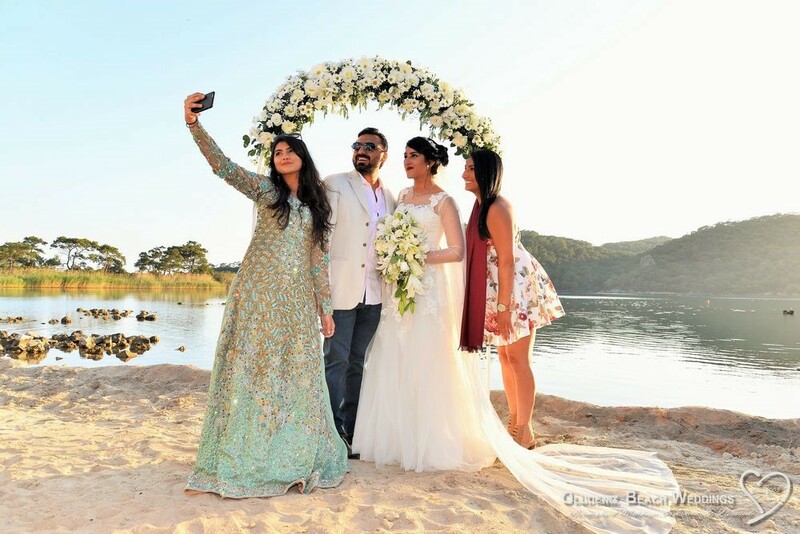 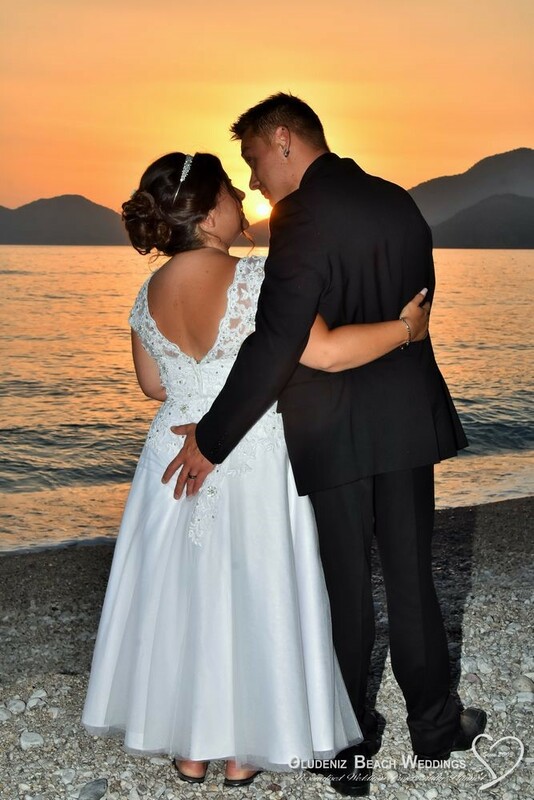 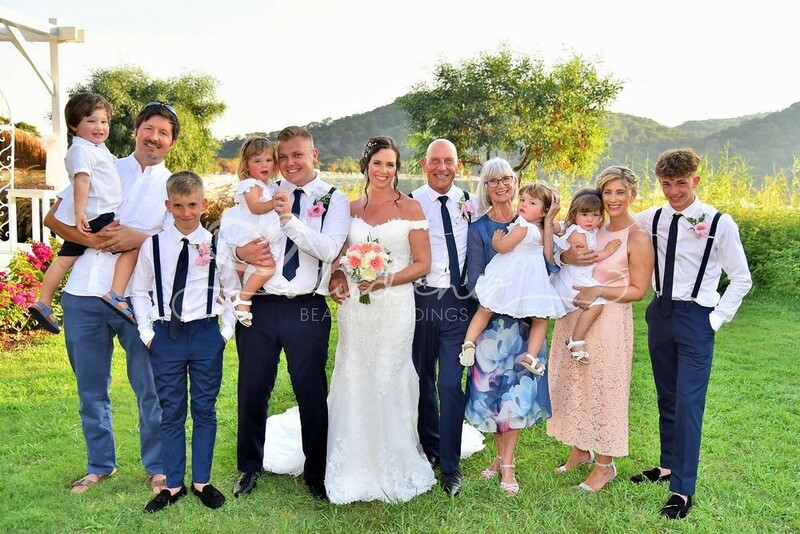 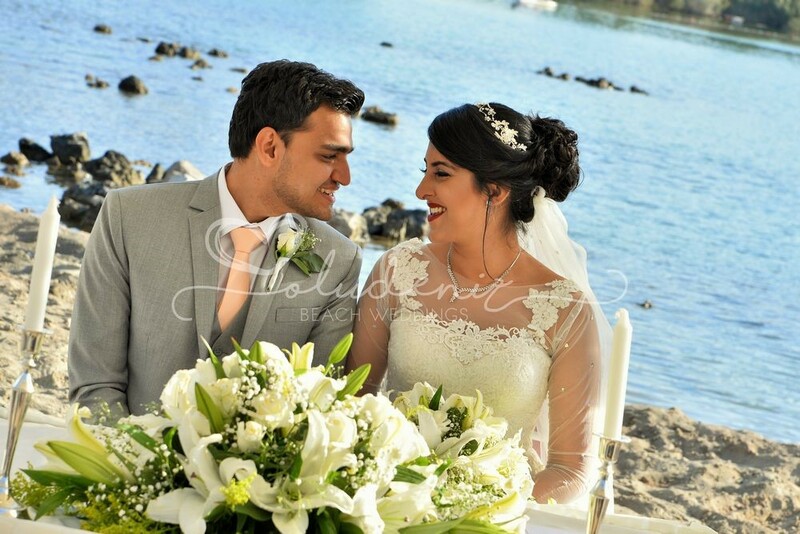 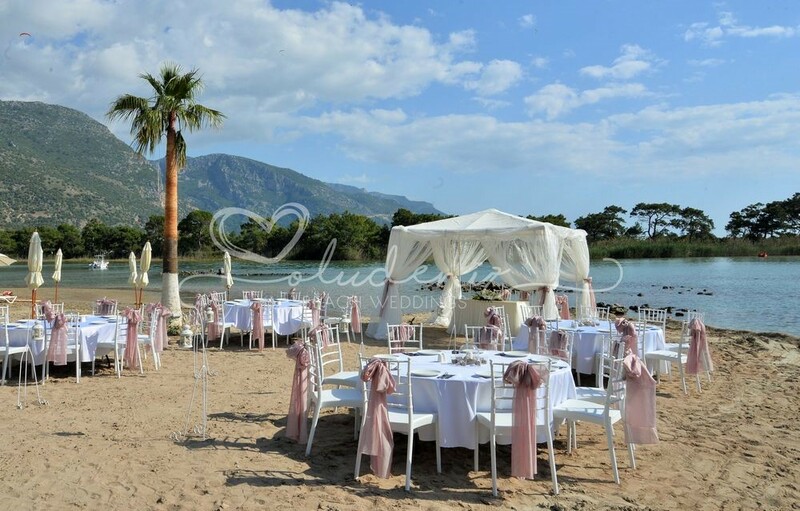 This venue has been recently redesigned exclusively to host weddings, and features a private waterfront terrace, where you marry directly on the shores of the Lagoon. 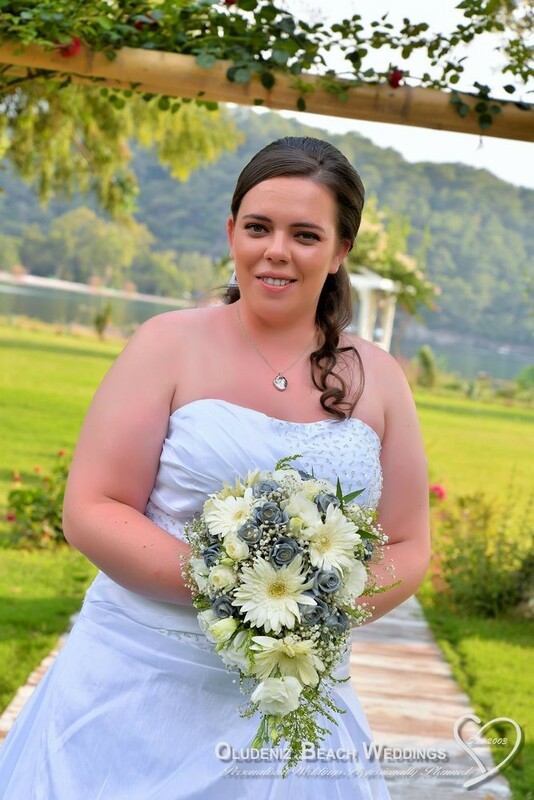 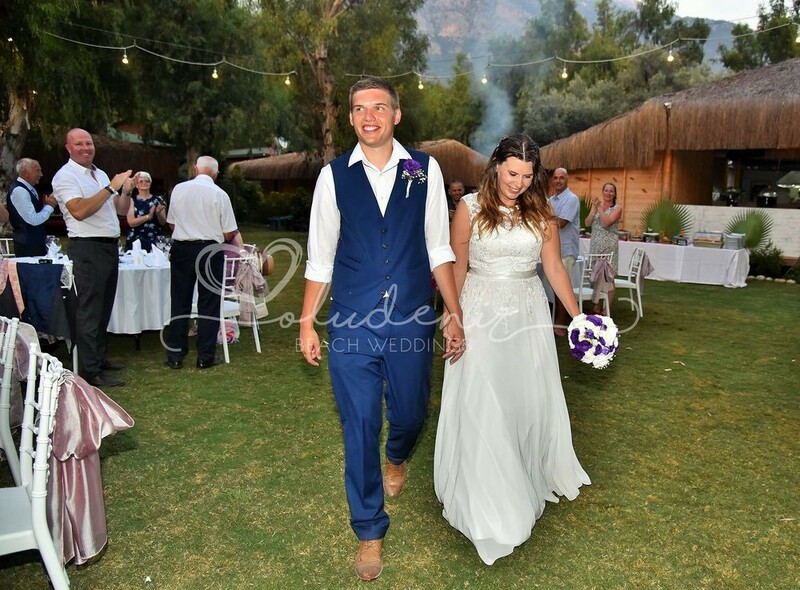 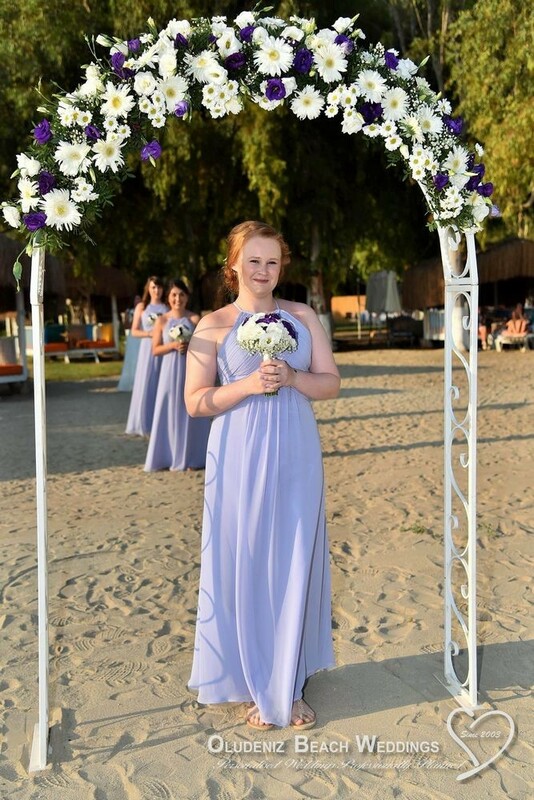 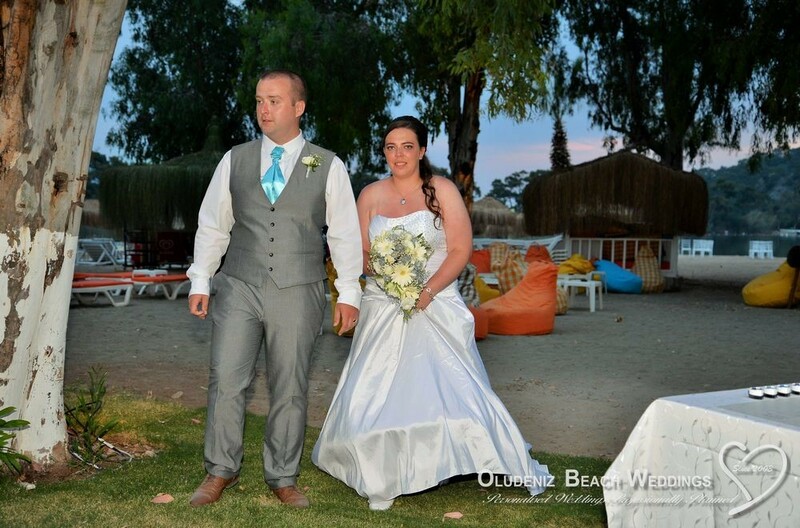 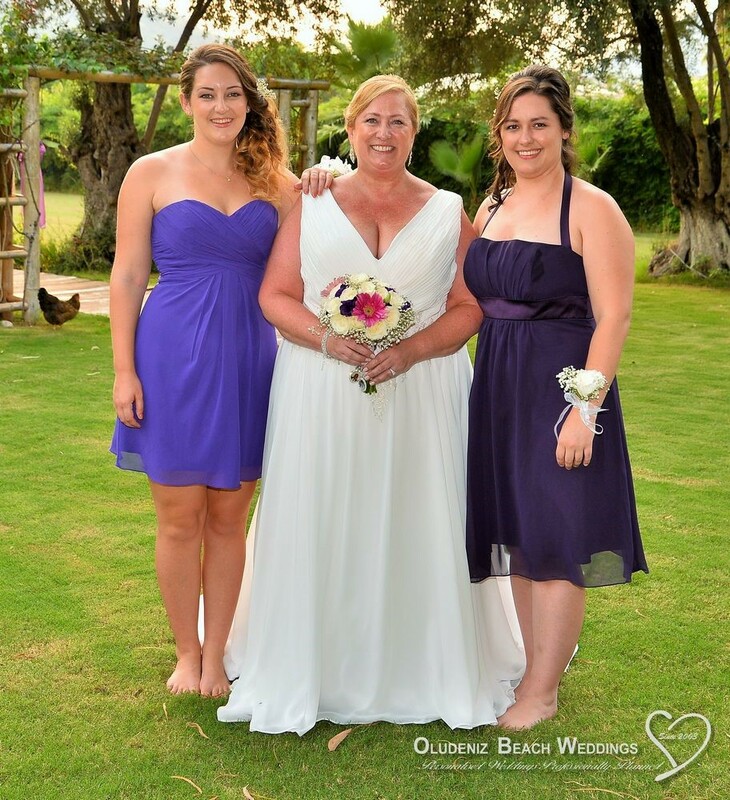 Walk the red carpet on the white sands, or have a flower trail to your ceremony under our gorgeous marquee ! 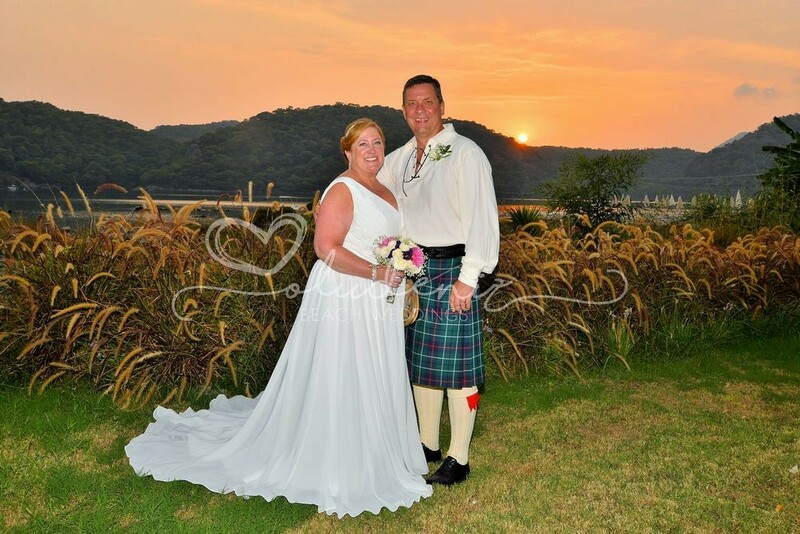 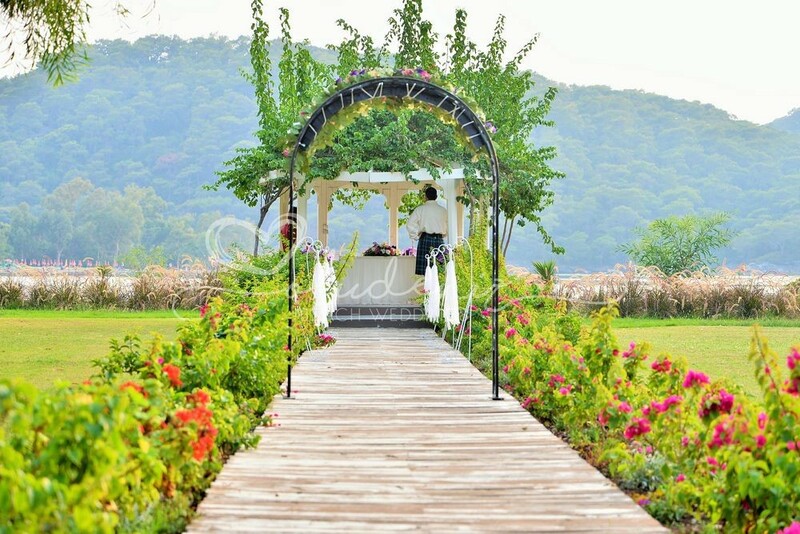 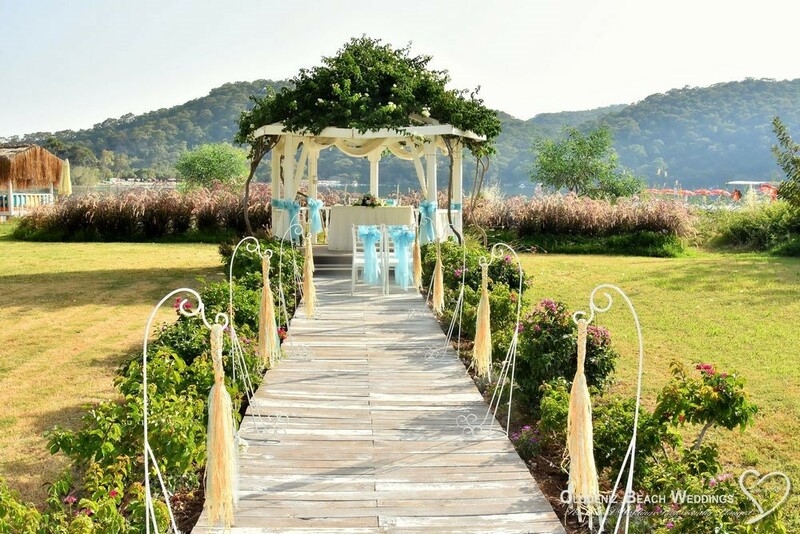 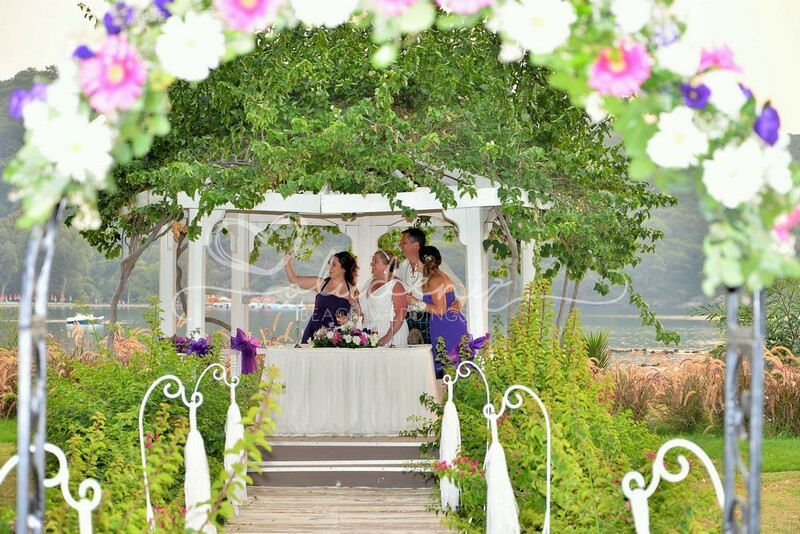 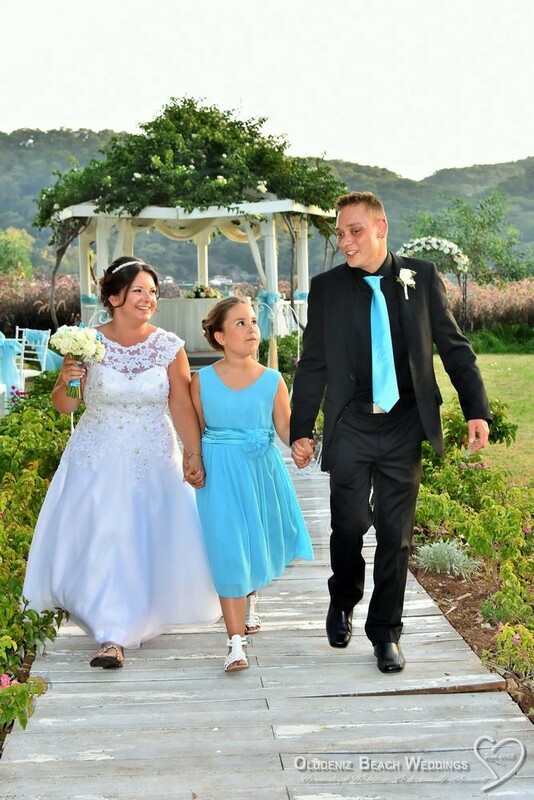 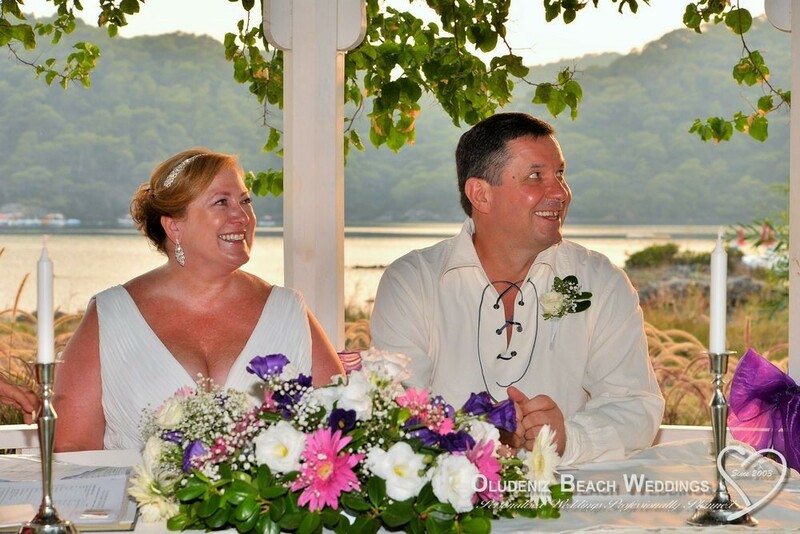 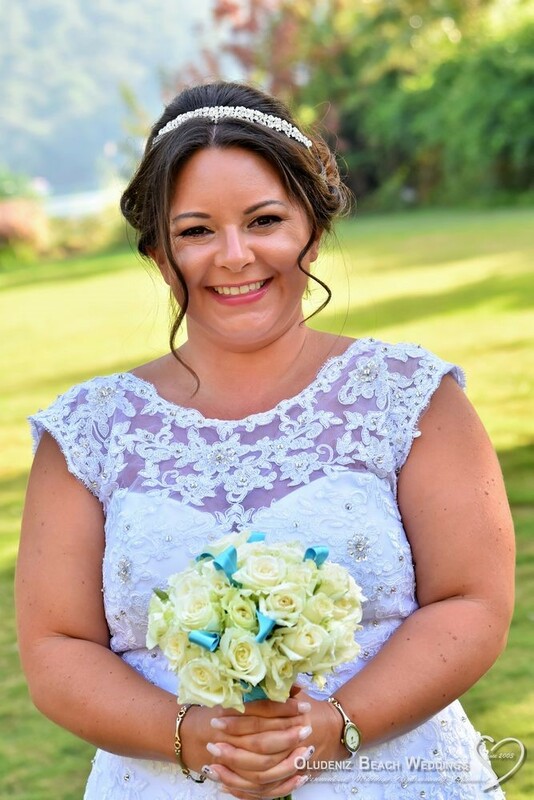 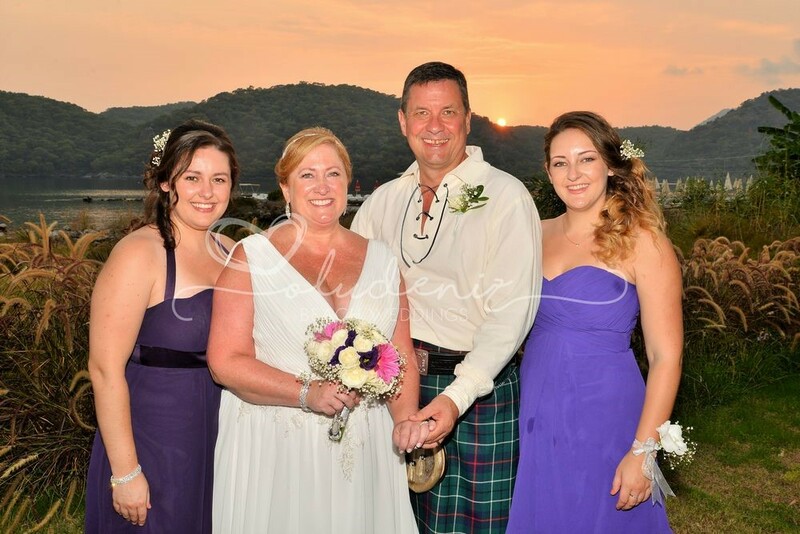 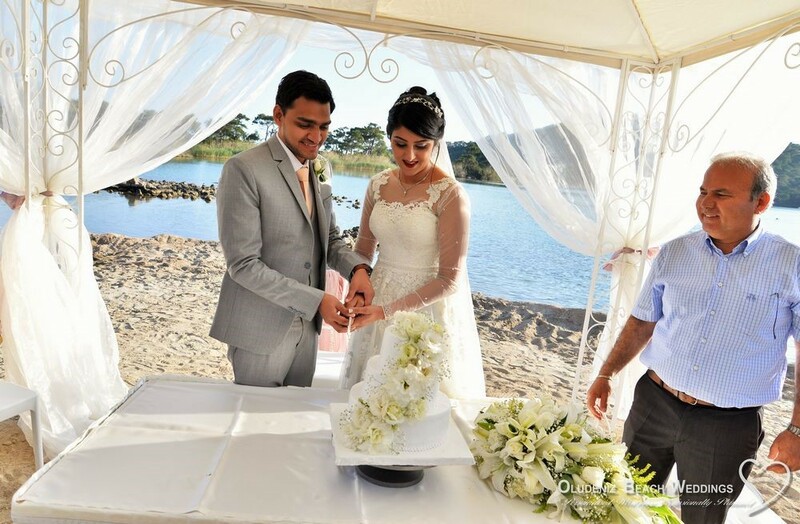 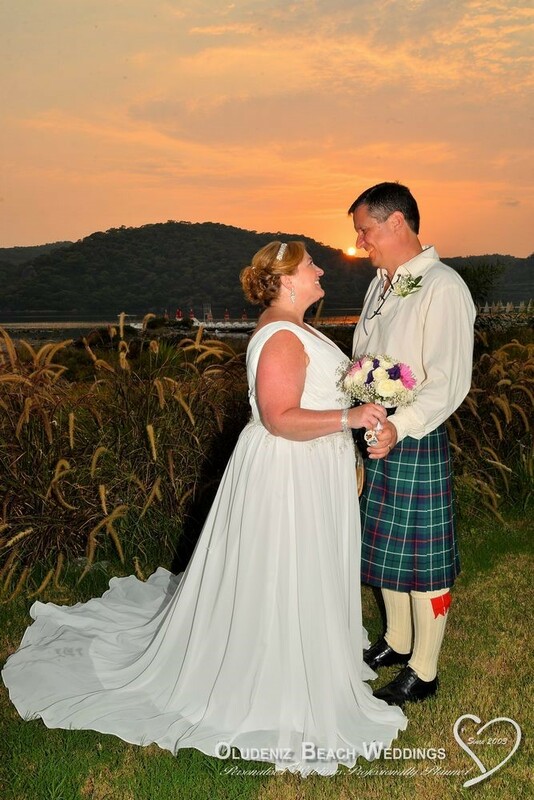 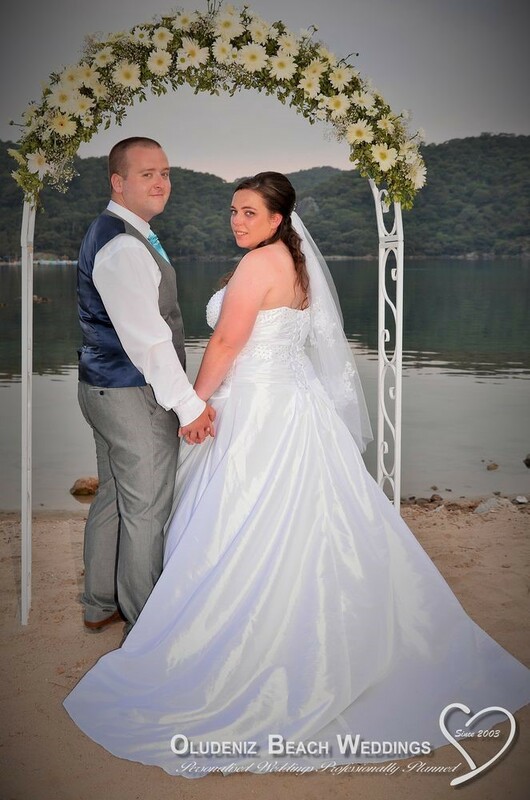 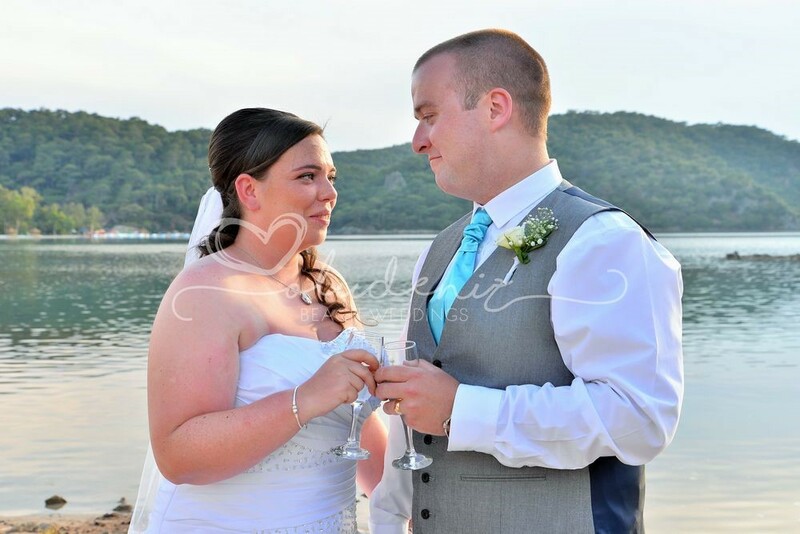 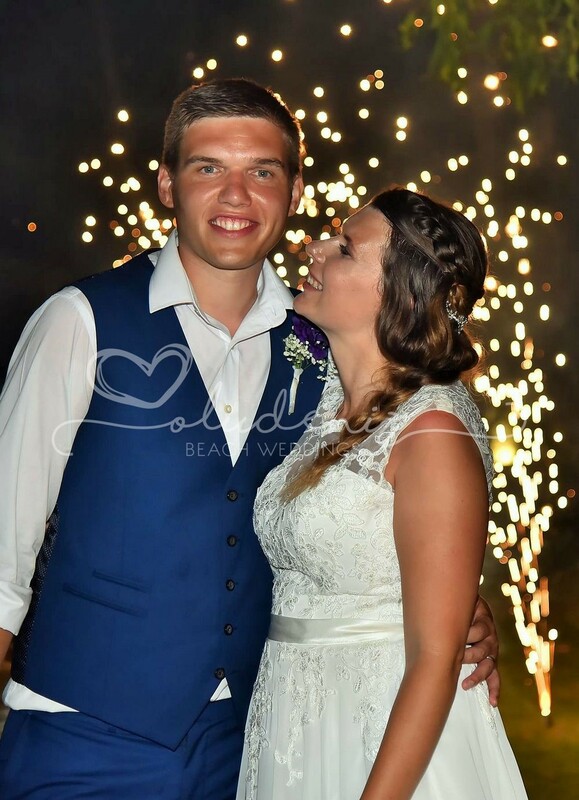 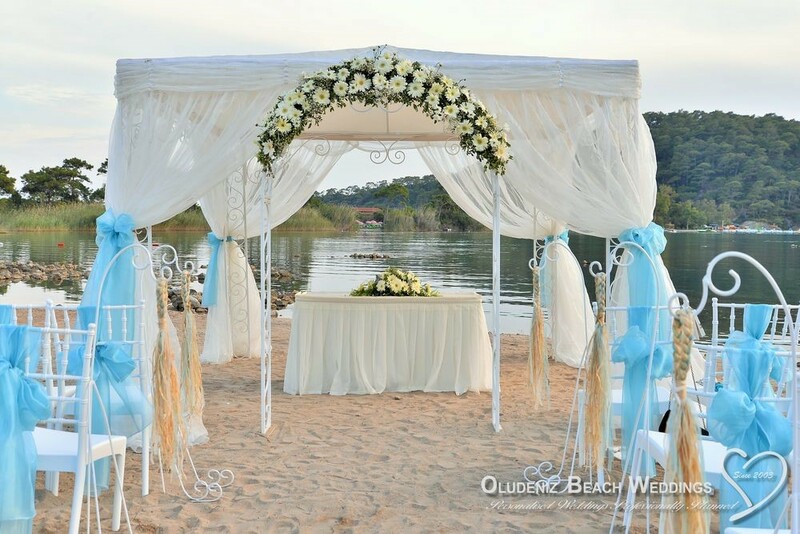 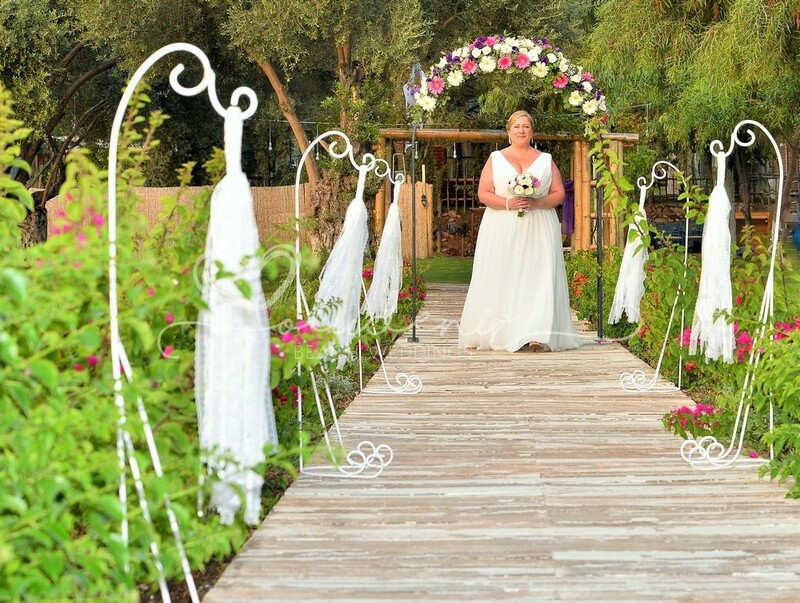 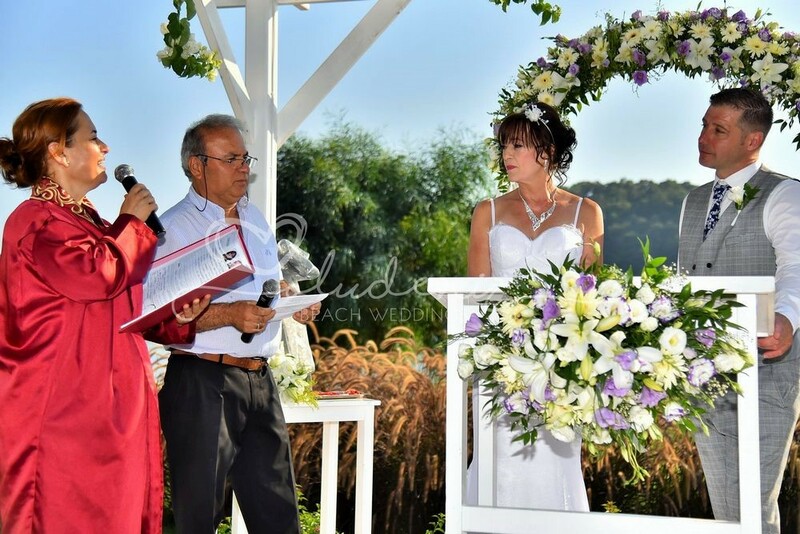 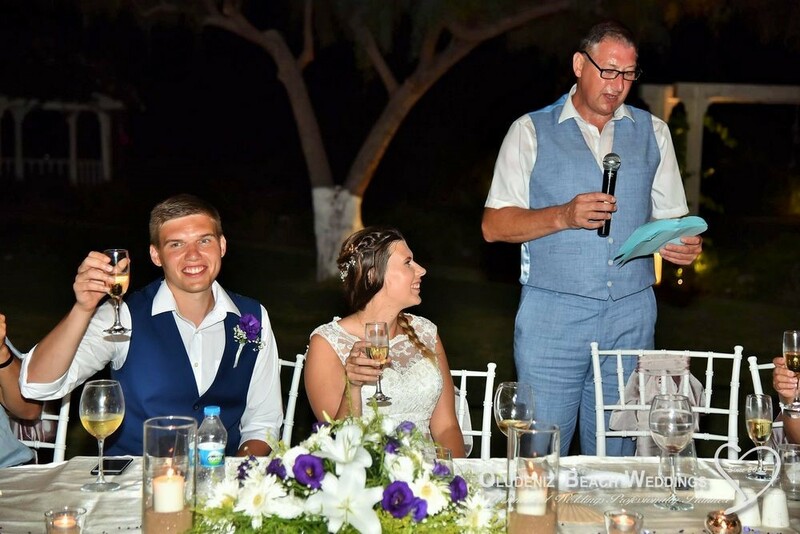 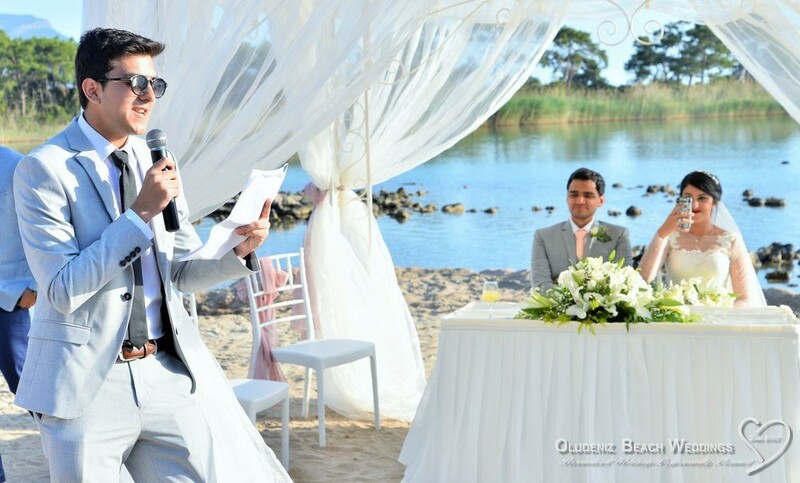 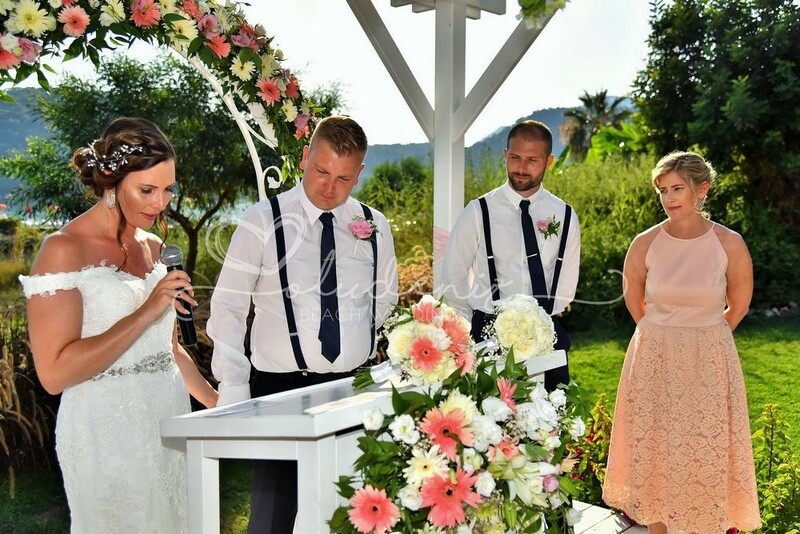 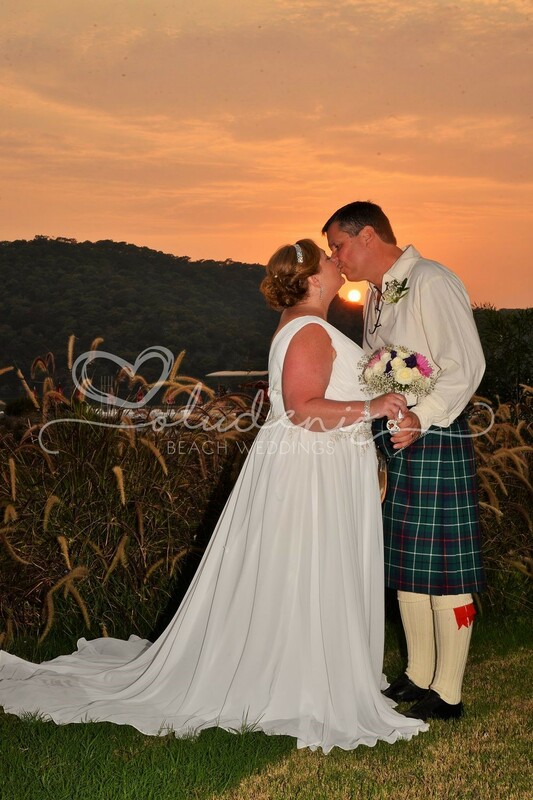 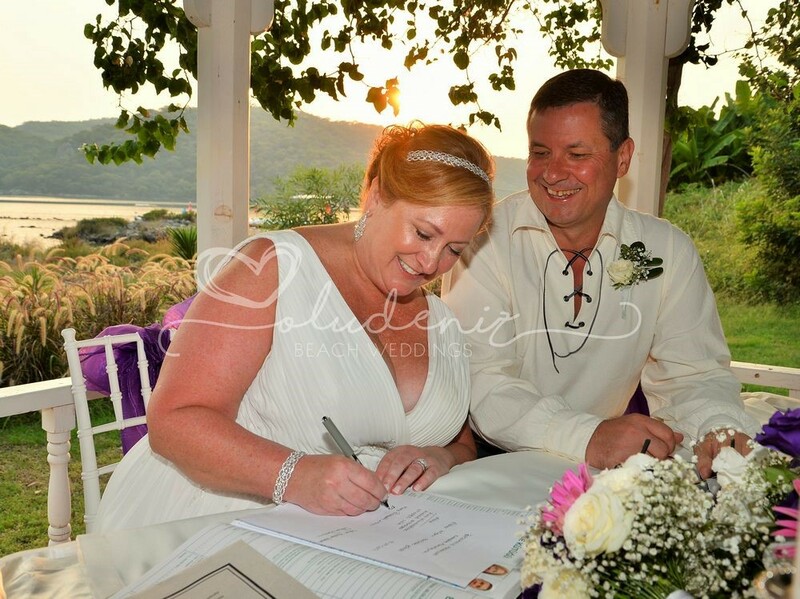 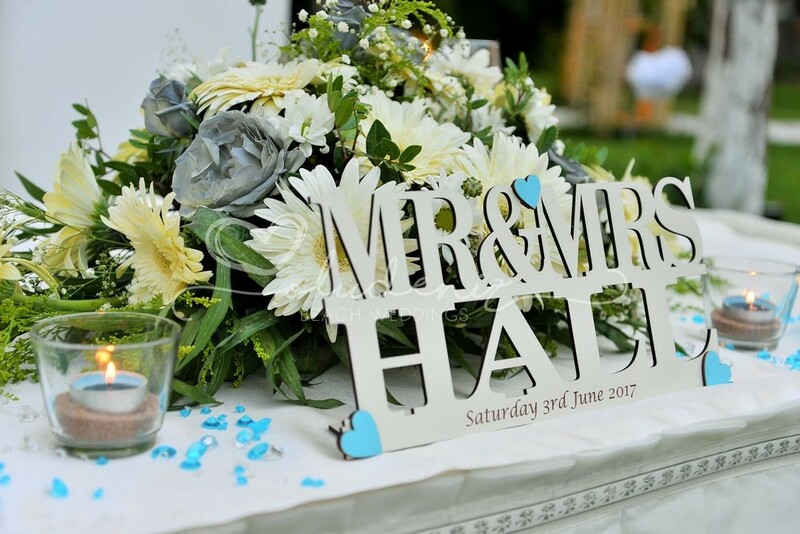 Alternatively, opt to exchange your vows in their romantic garden Gazebo with the Blue Lagoon as your backdrop. 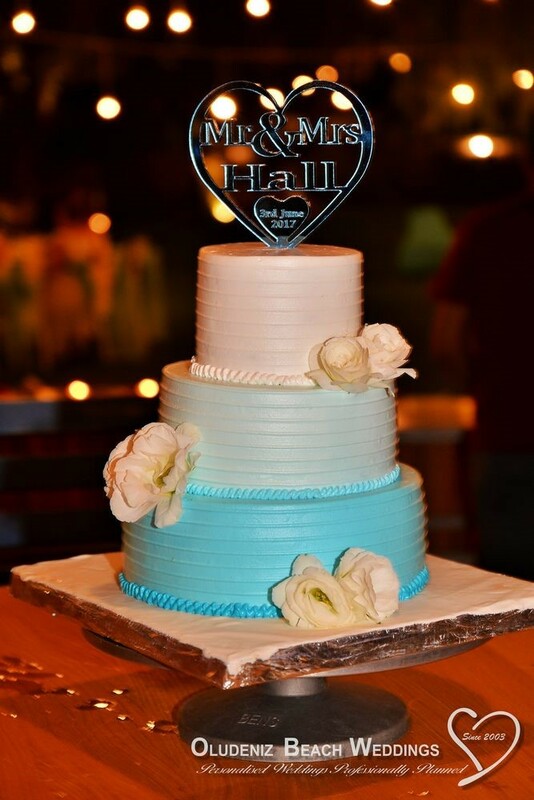 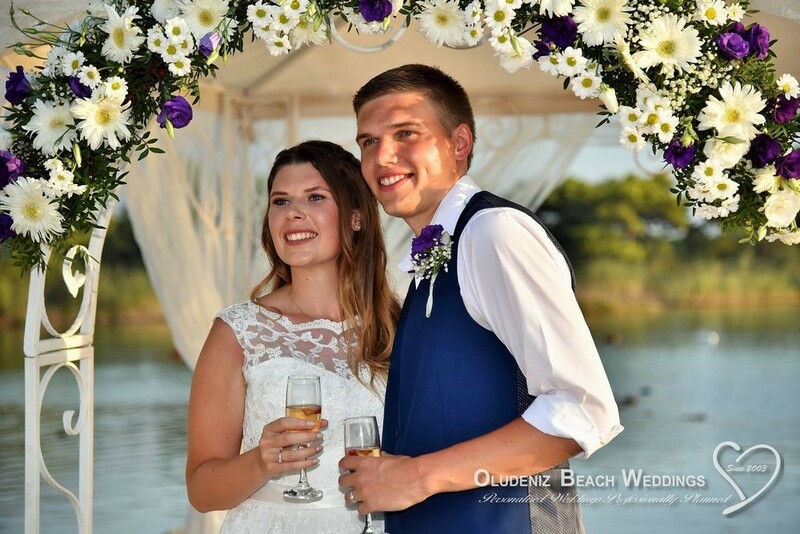 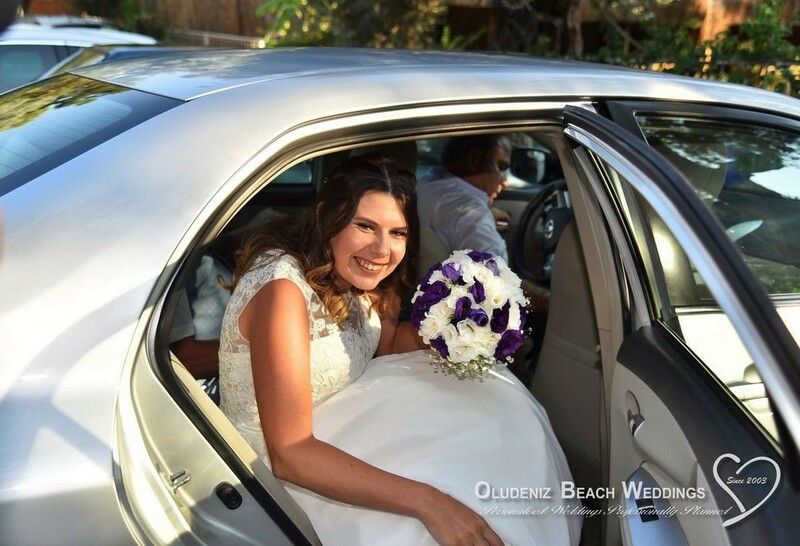 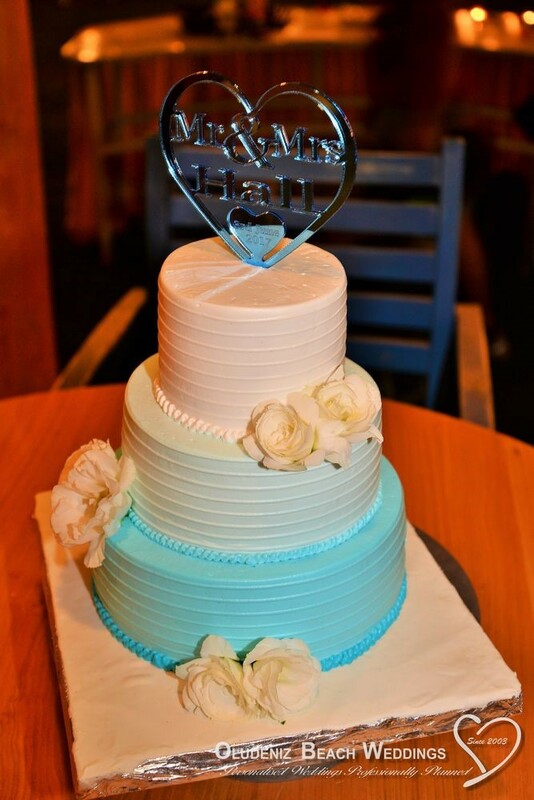 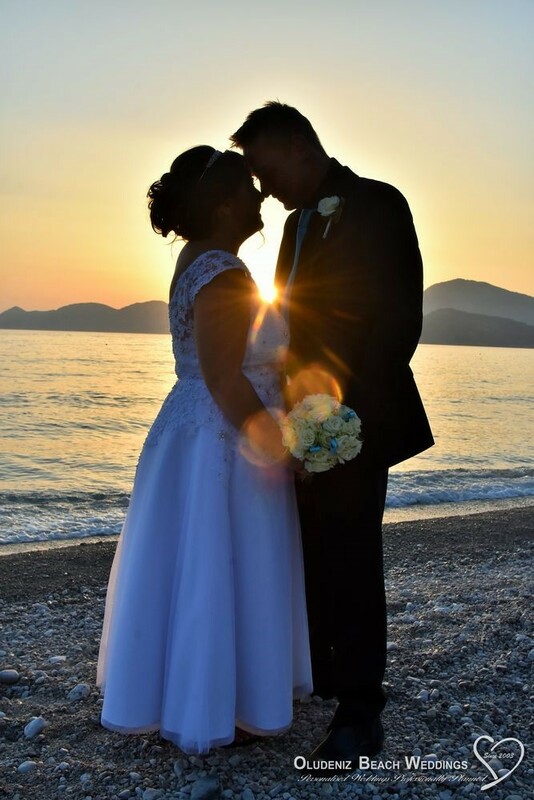 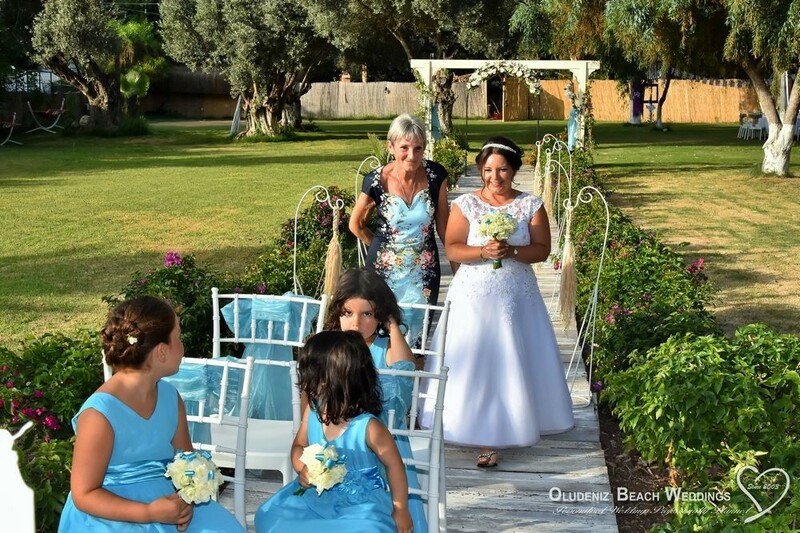 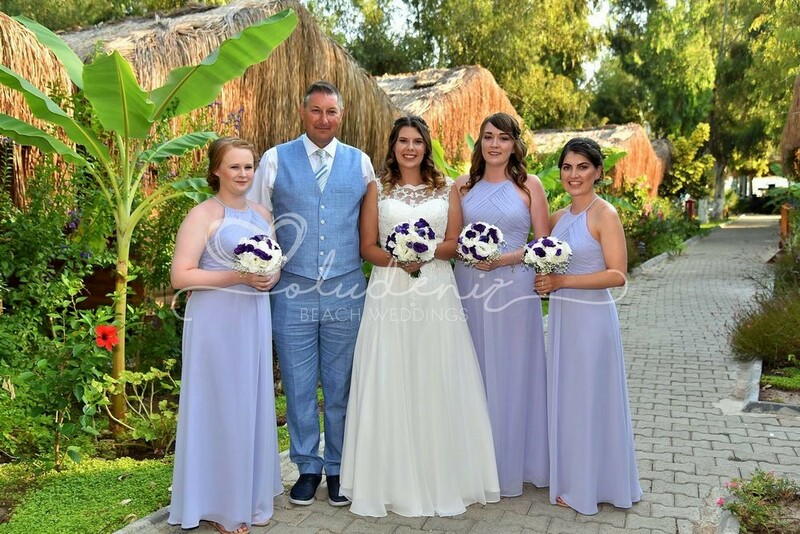 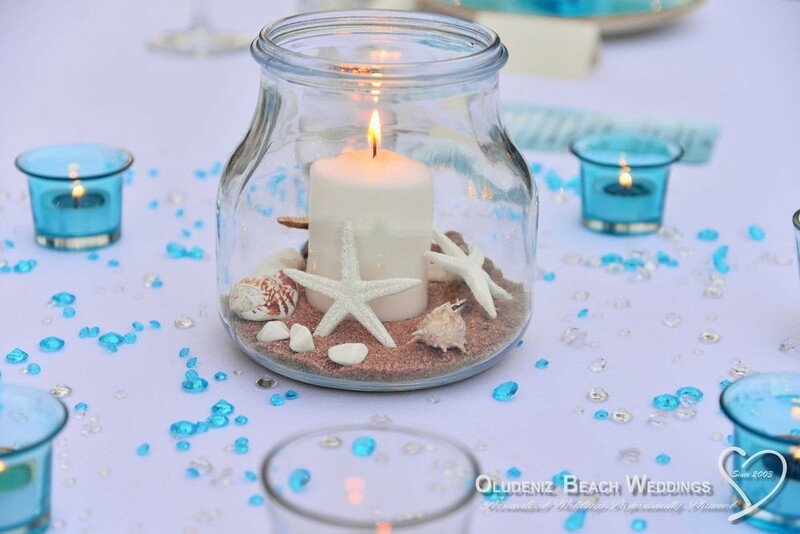 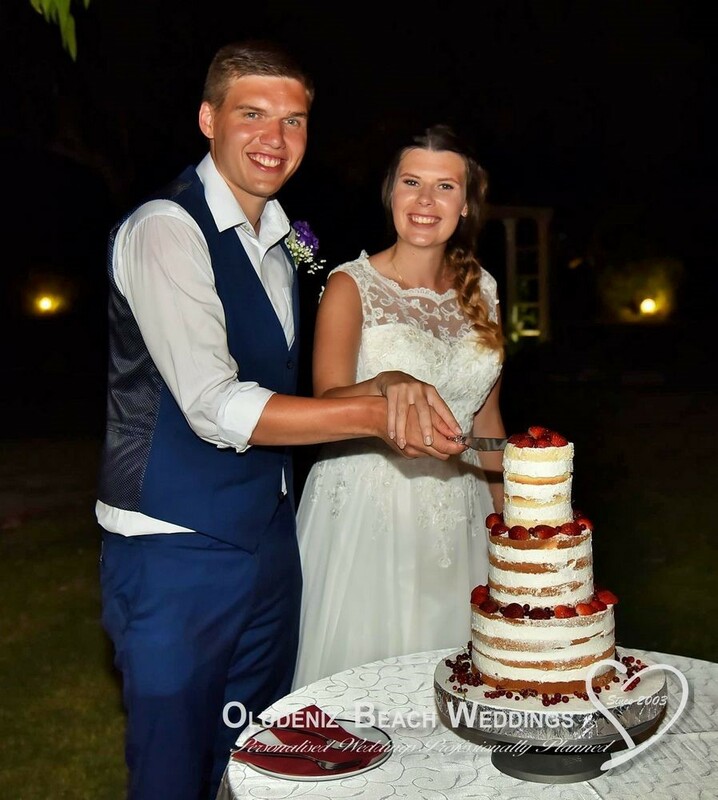 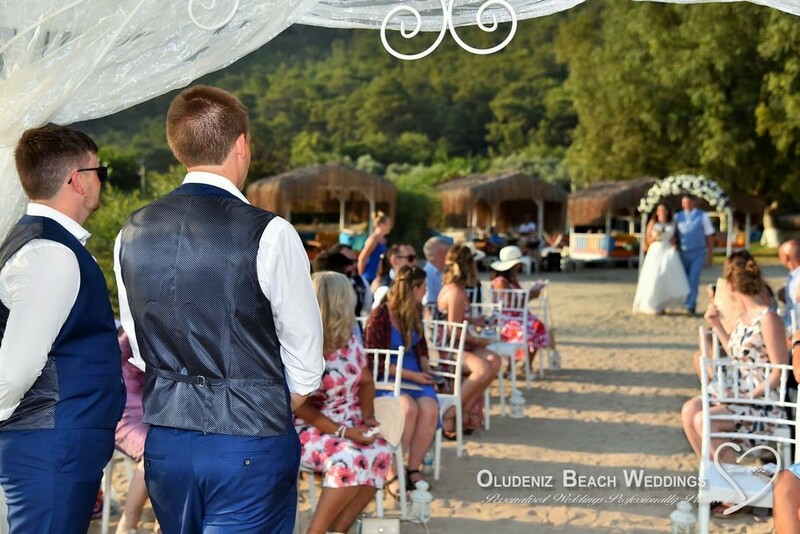 Both locations are stunning and guarantee 100% privacy for your wedding party (these areas are separate to the Beach Club and have no public access). 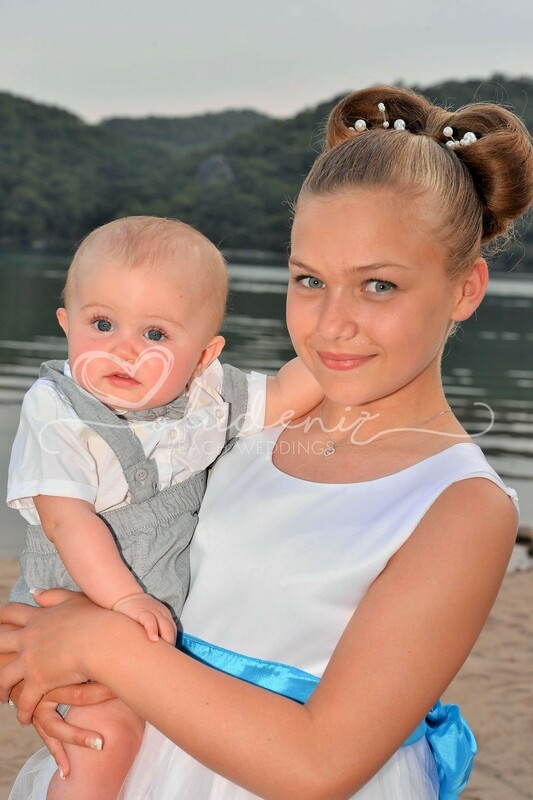 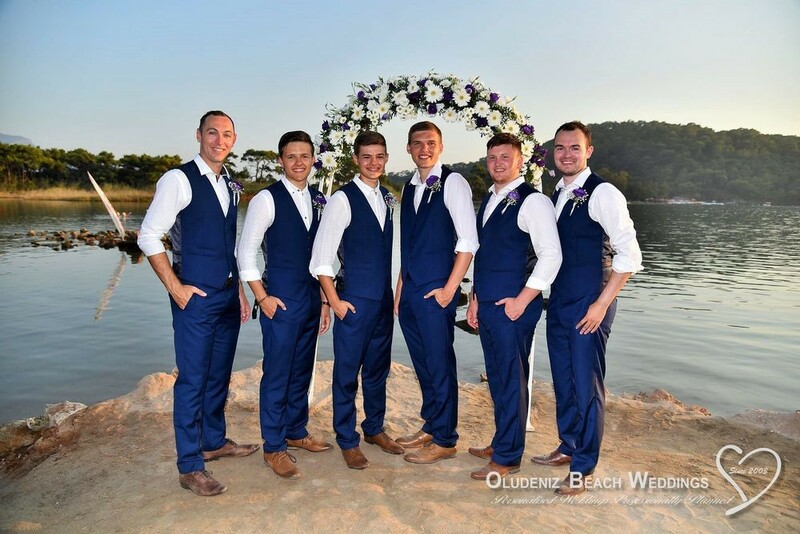 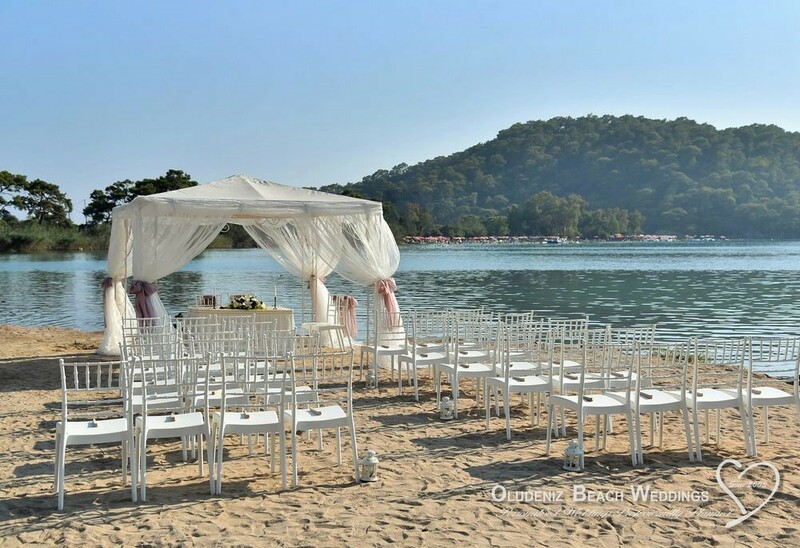 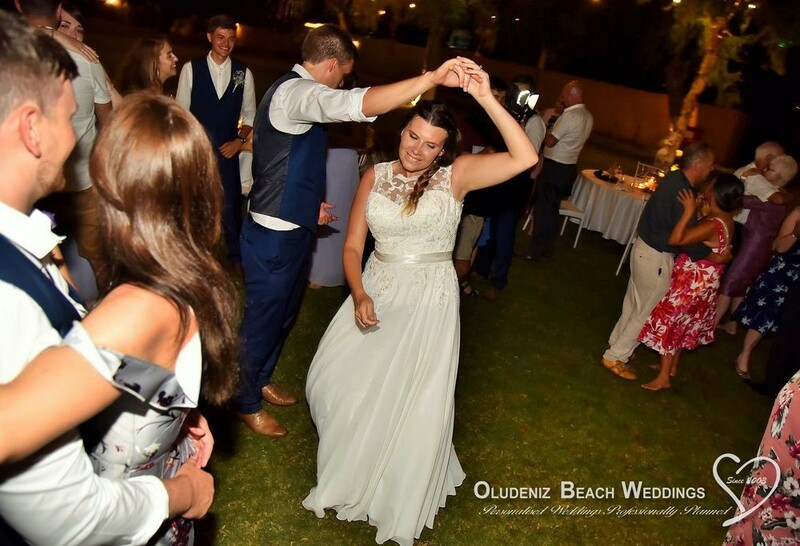 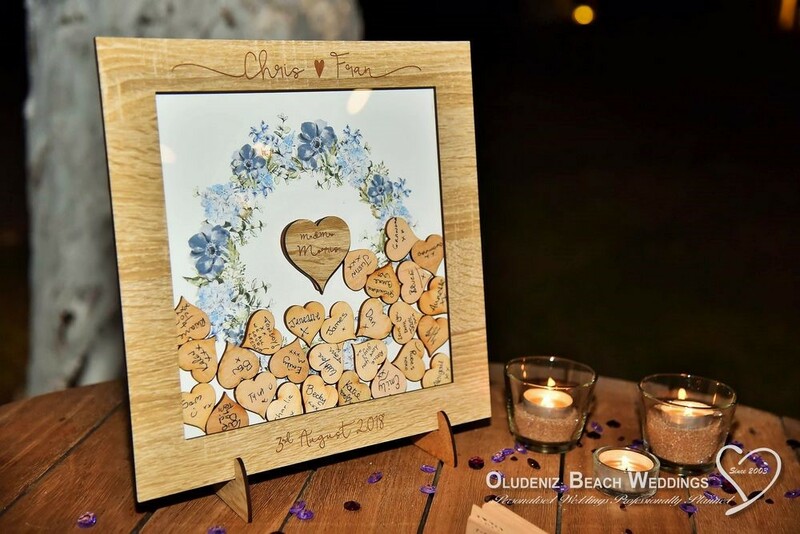 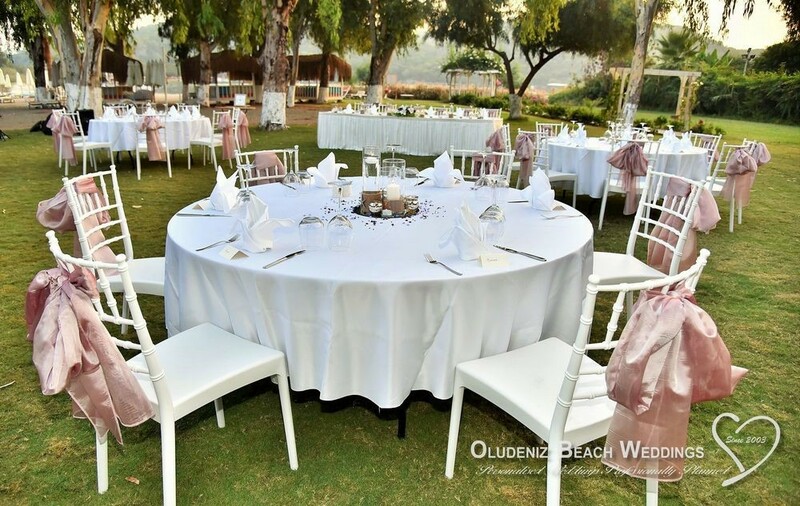 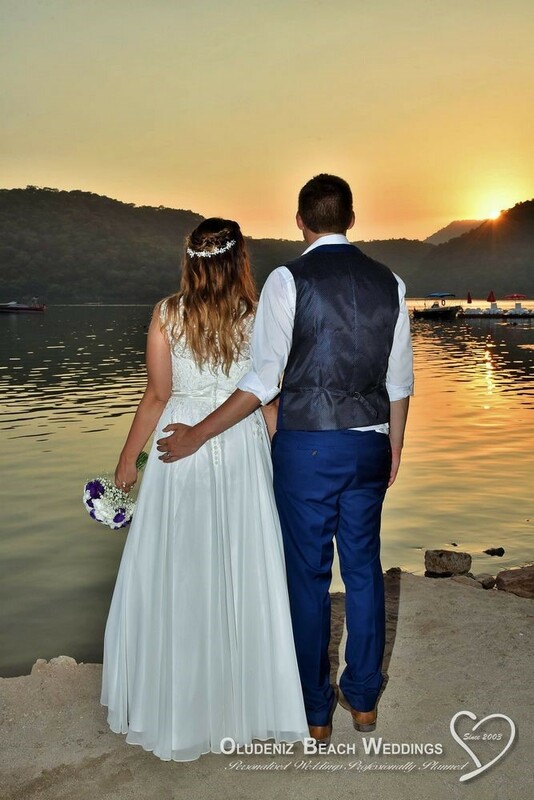 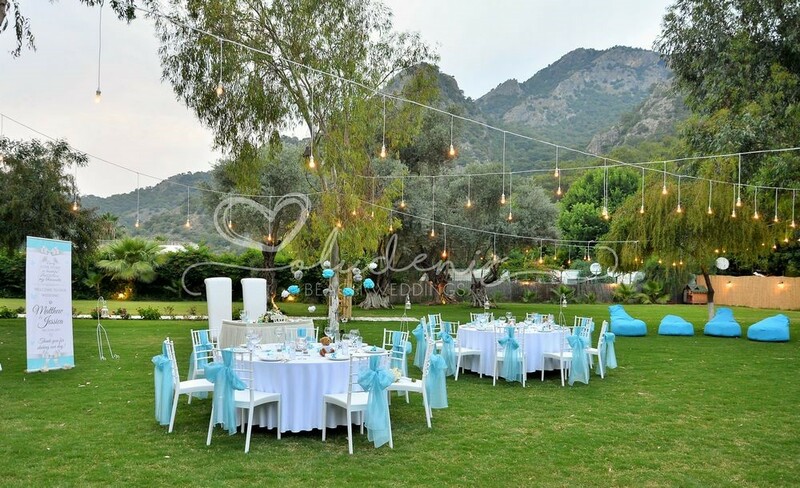 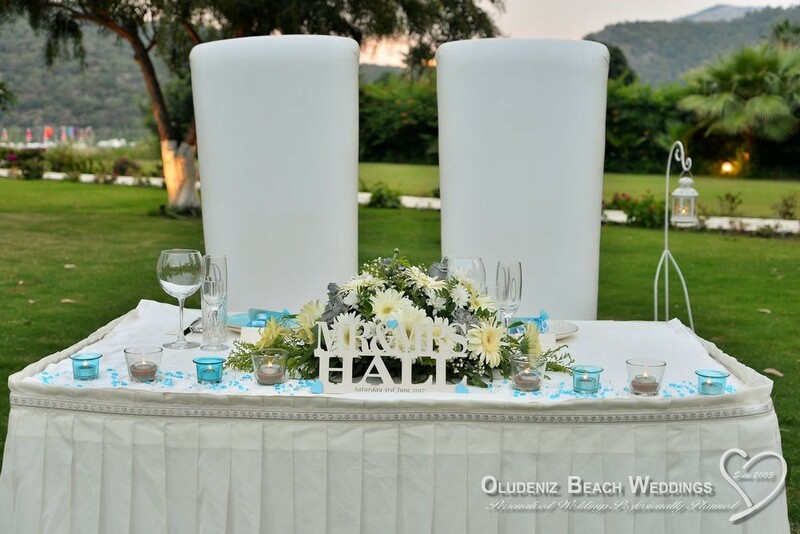 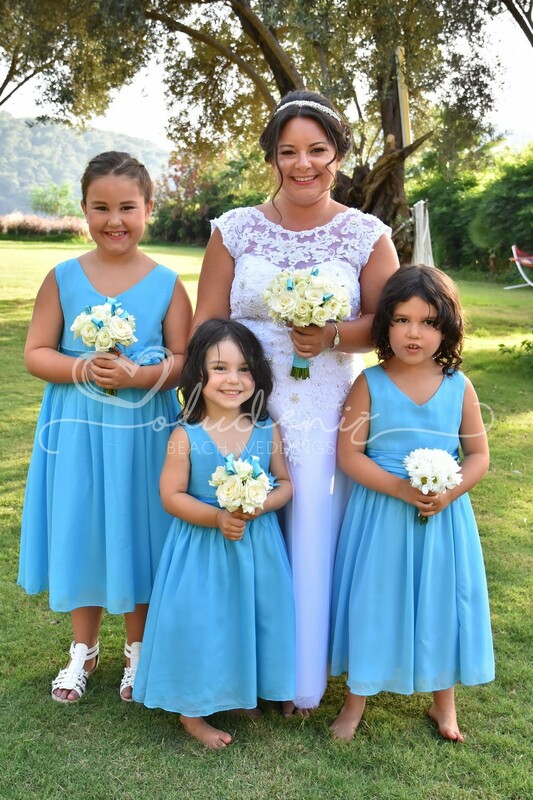 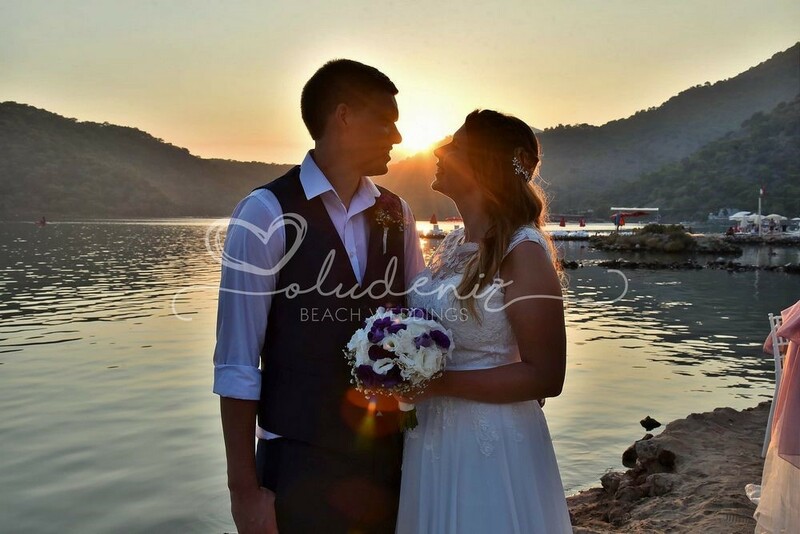 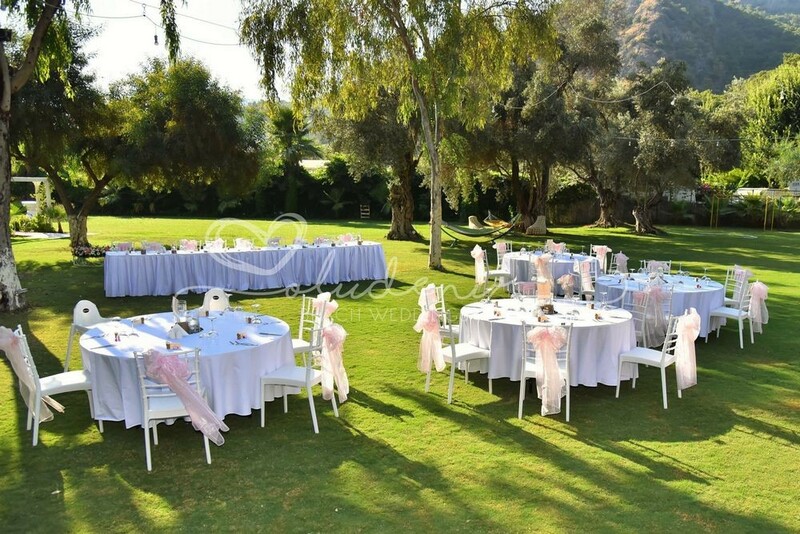 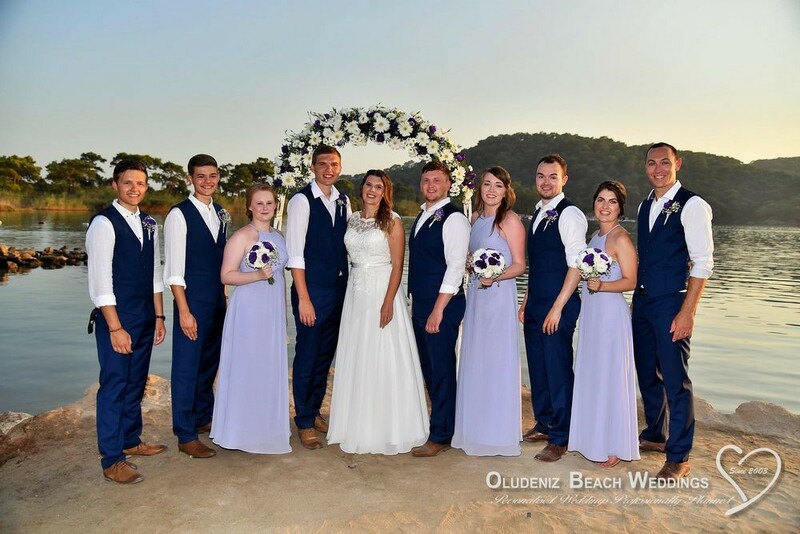 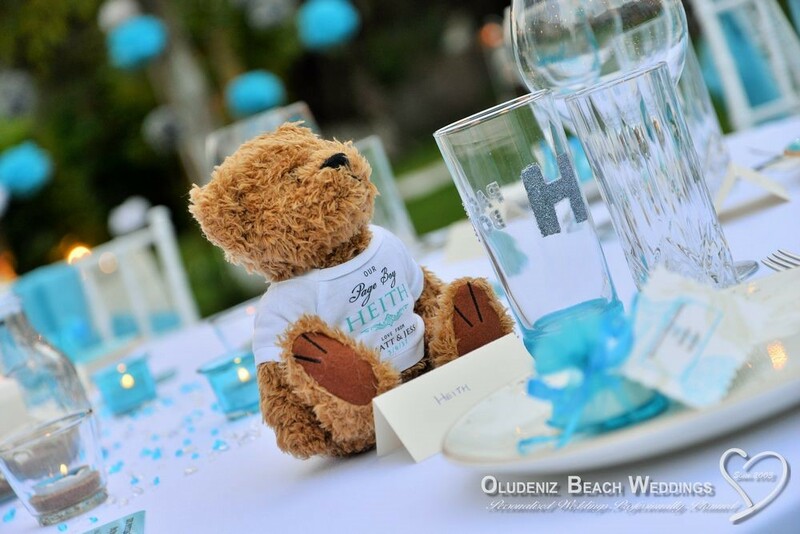 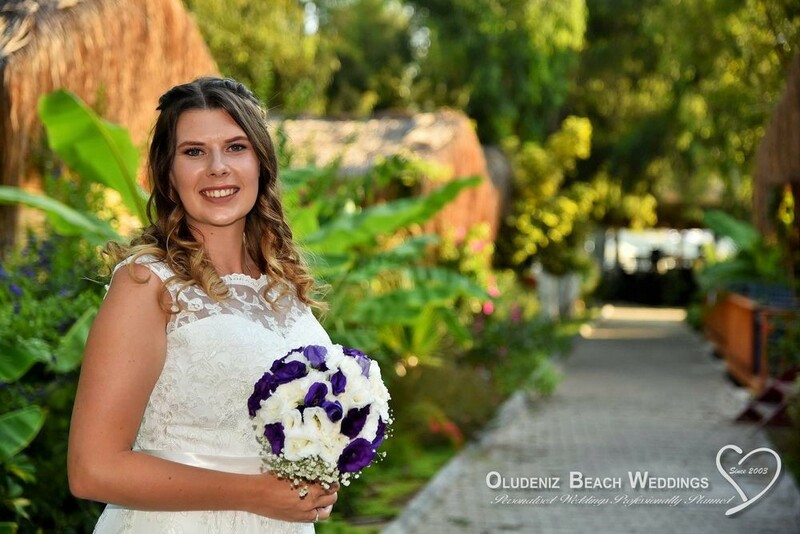 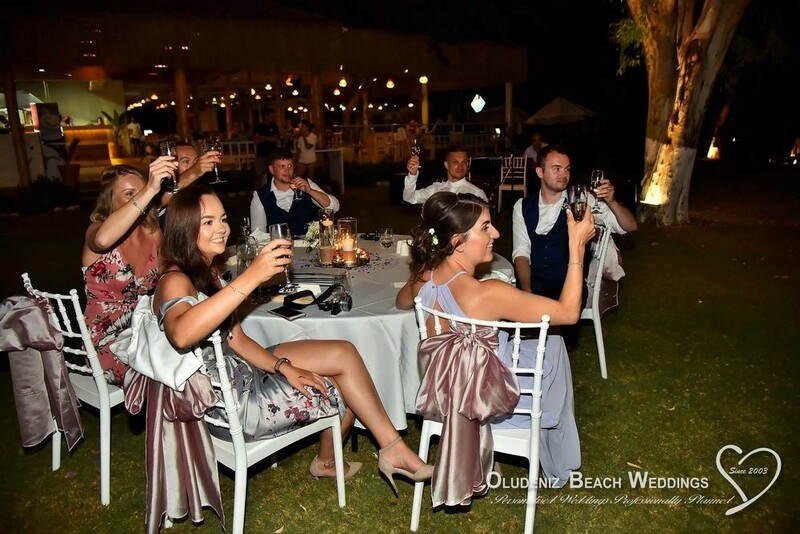 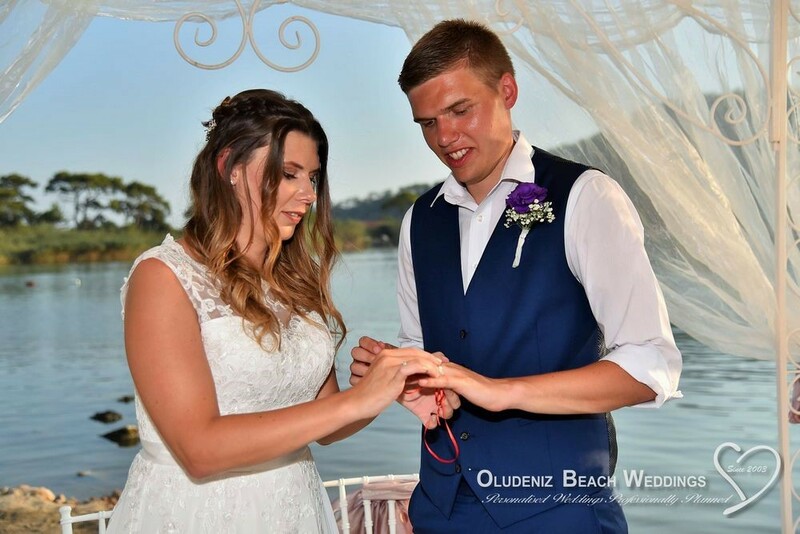 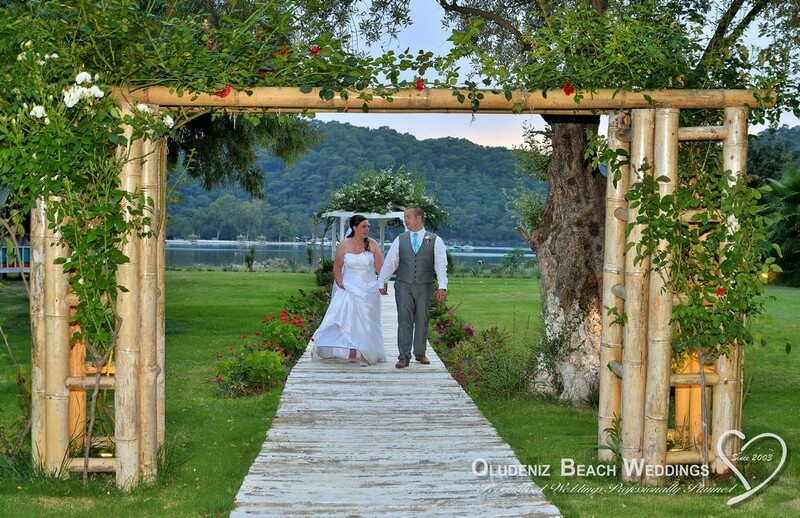 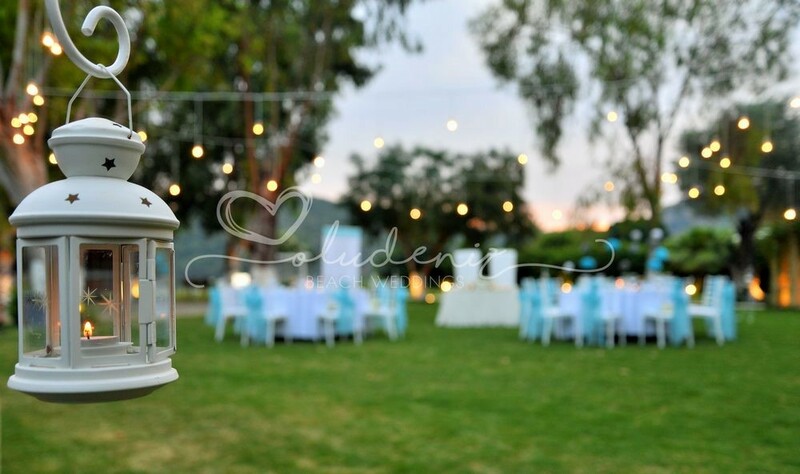 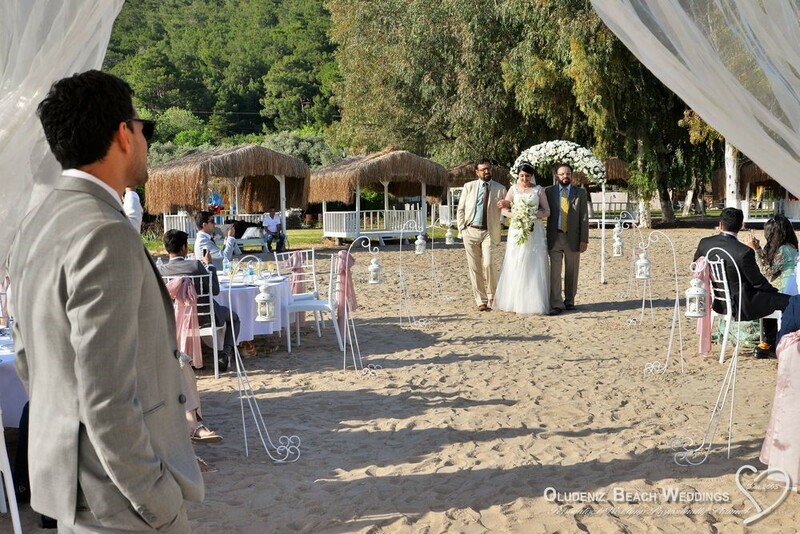 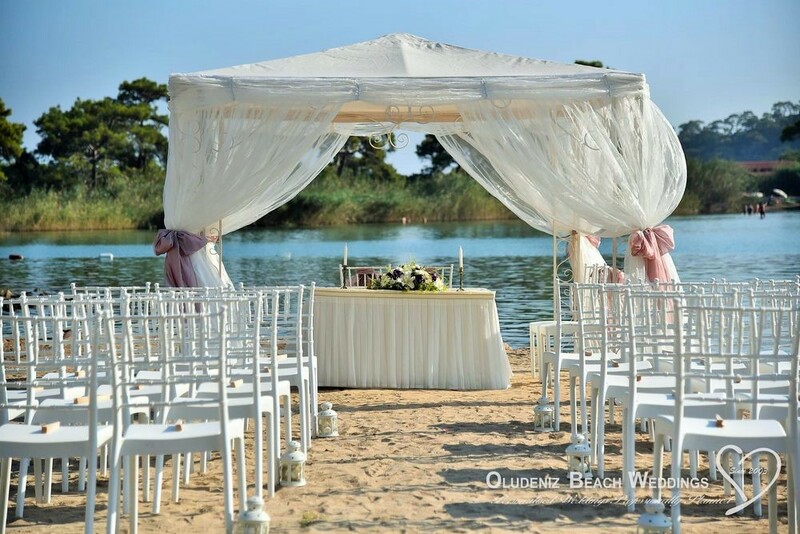 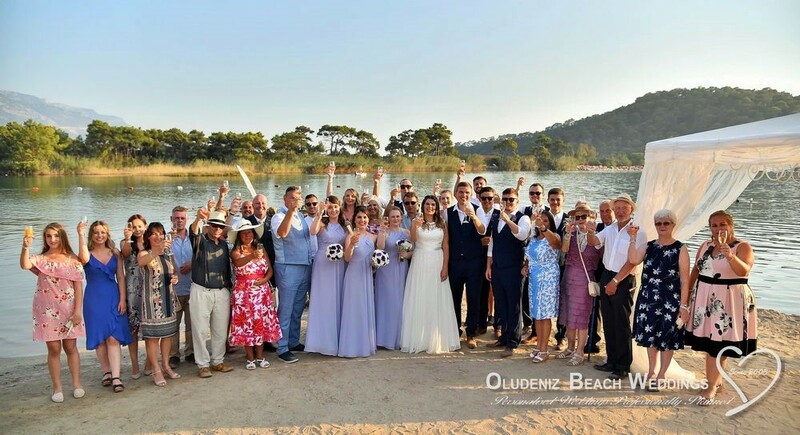 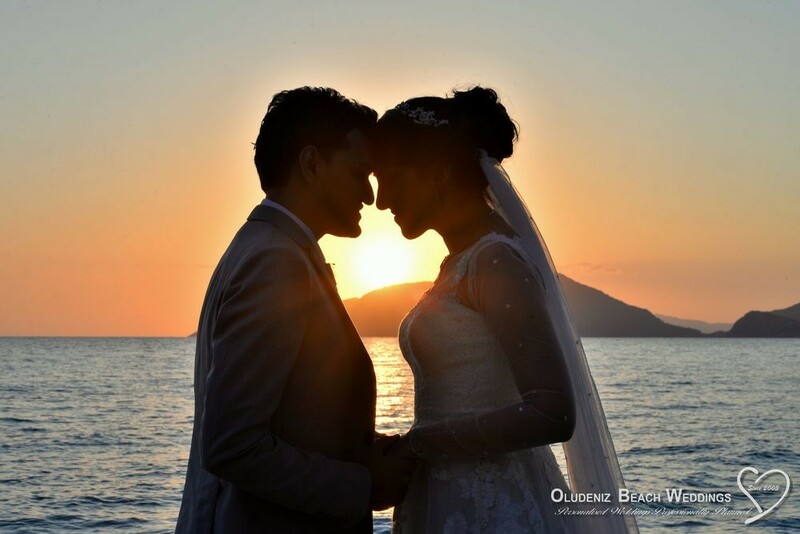 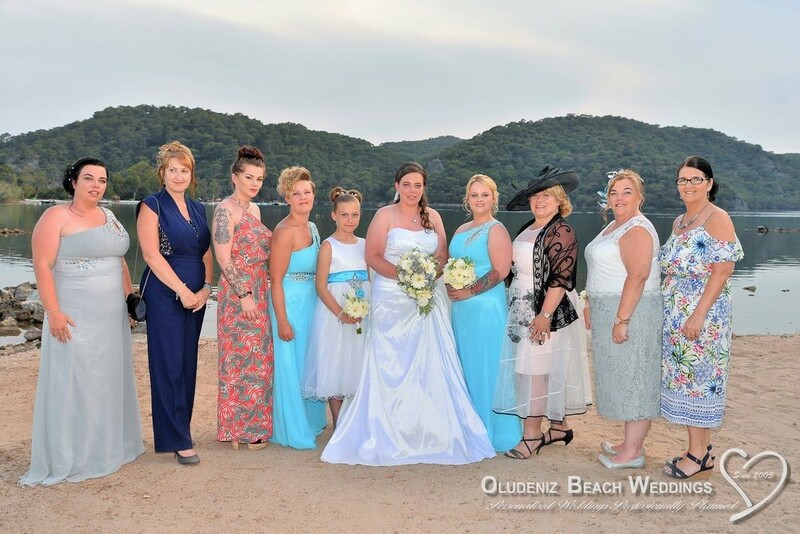 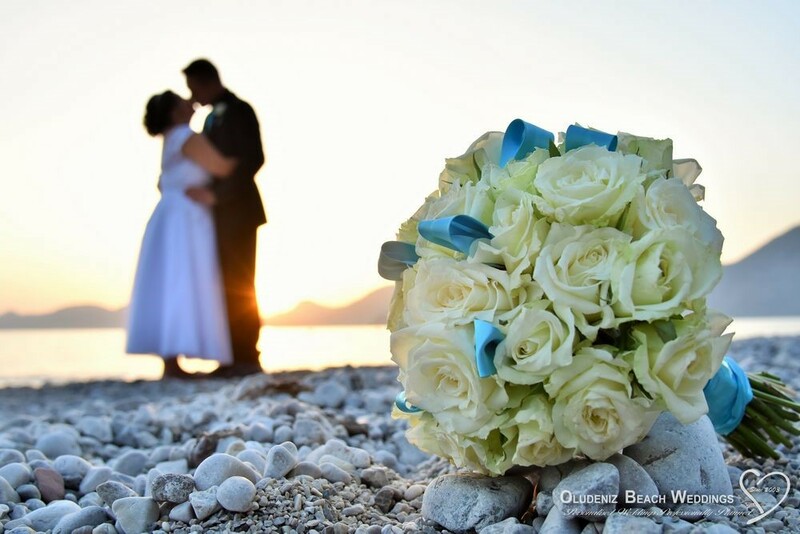 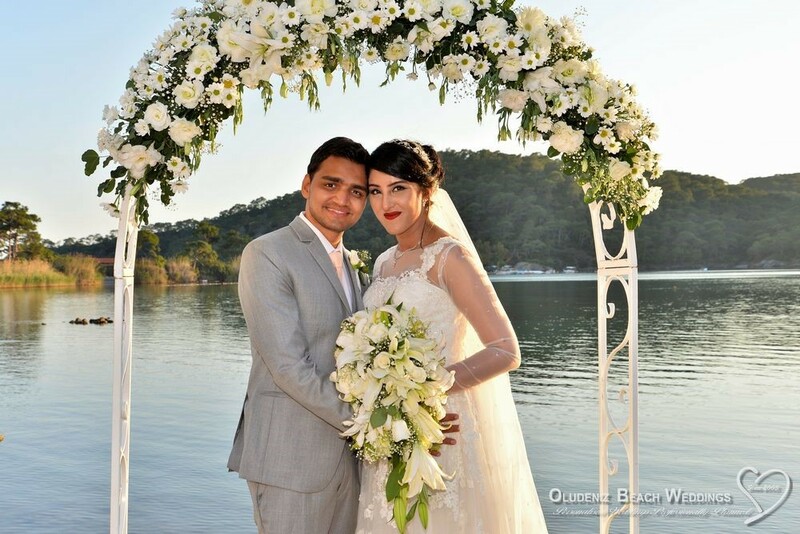 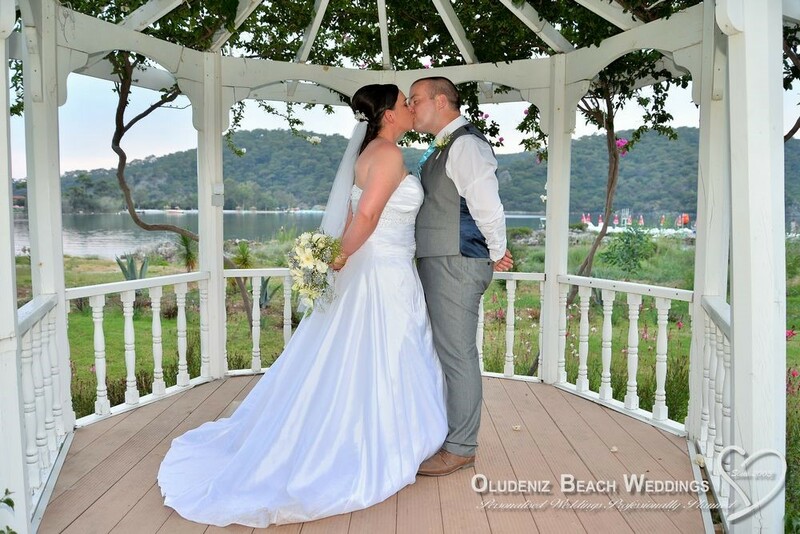 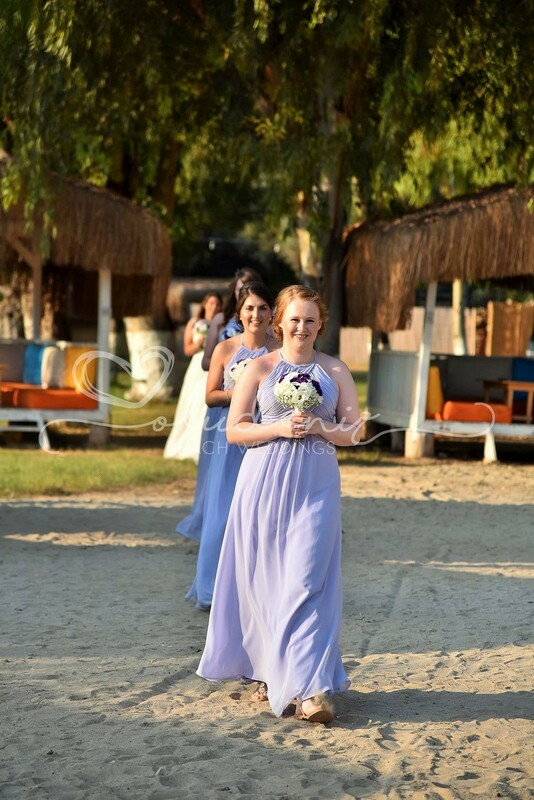 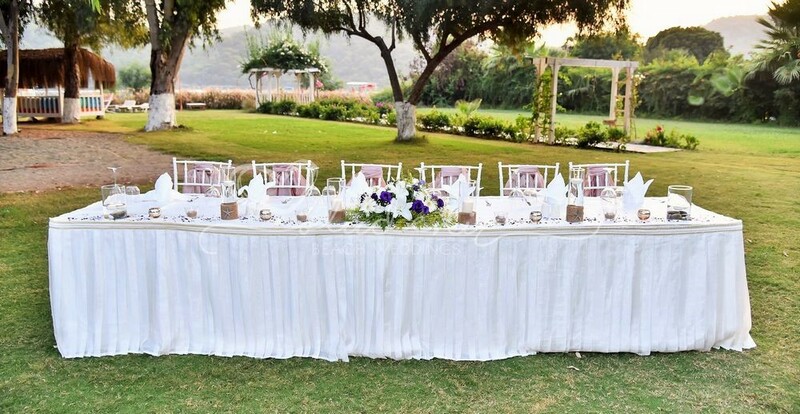 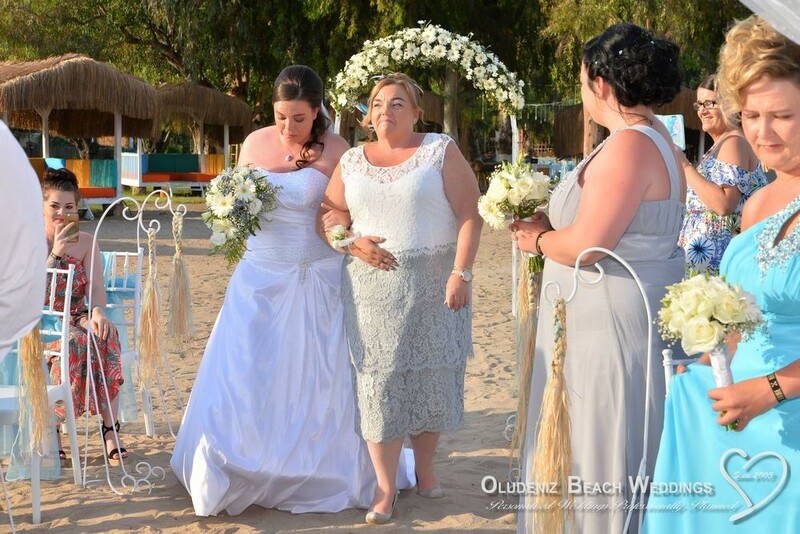 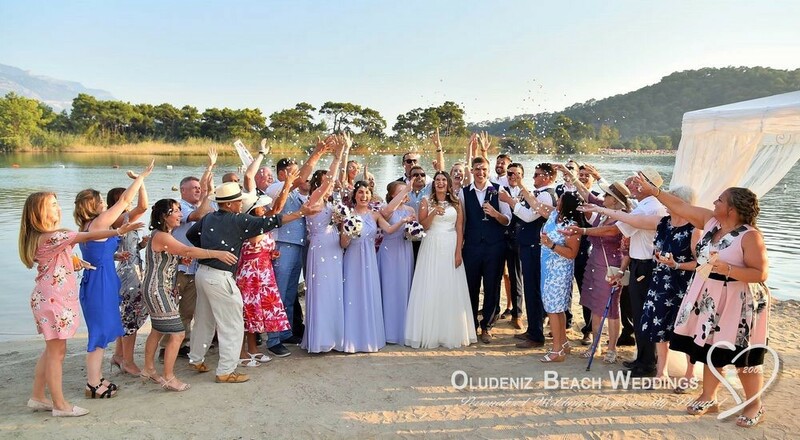 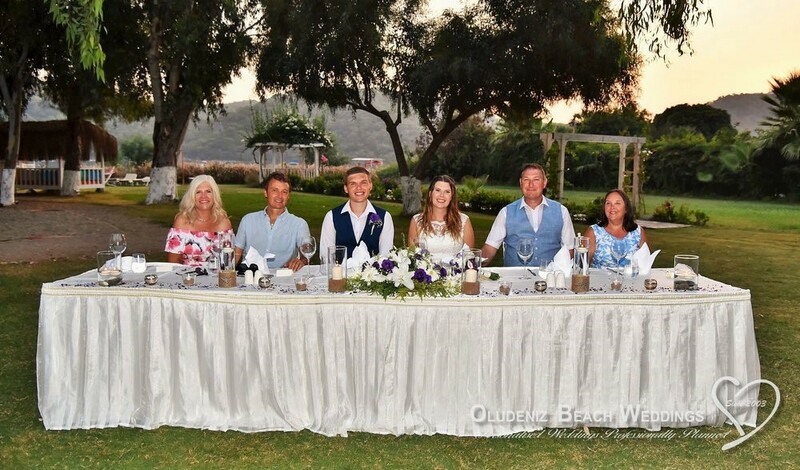 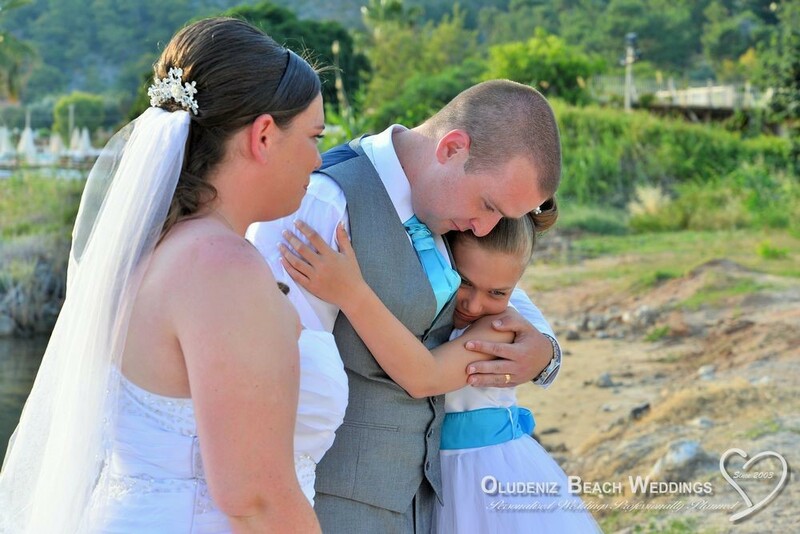 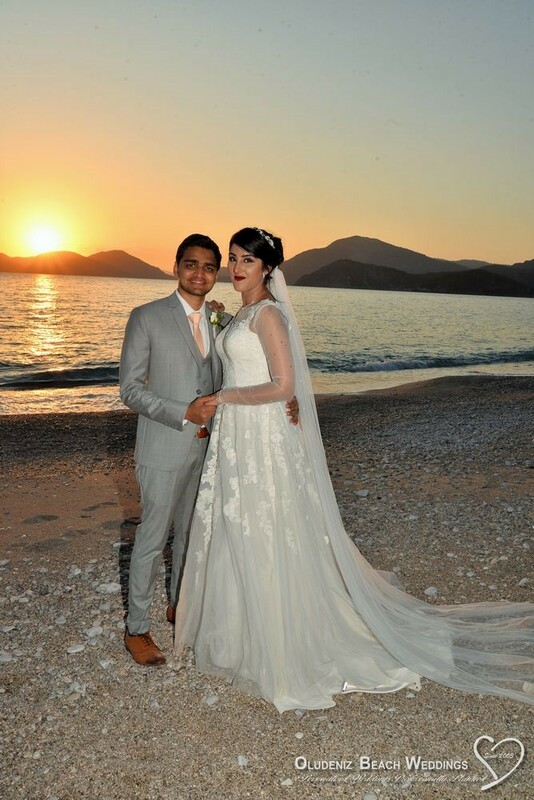 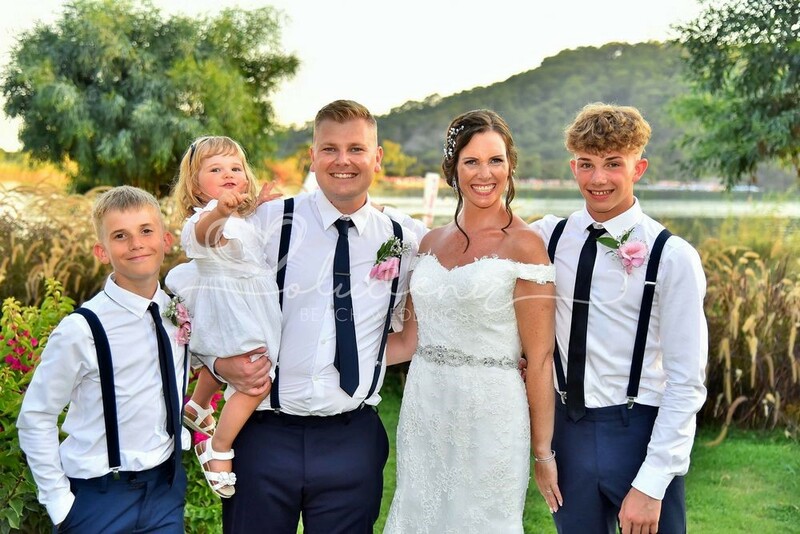 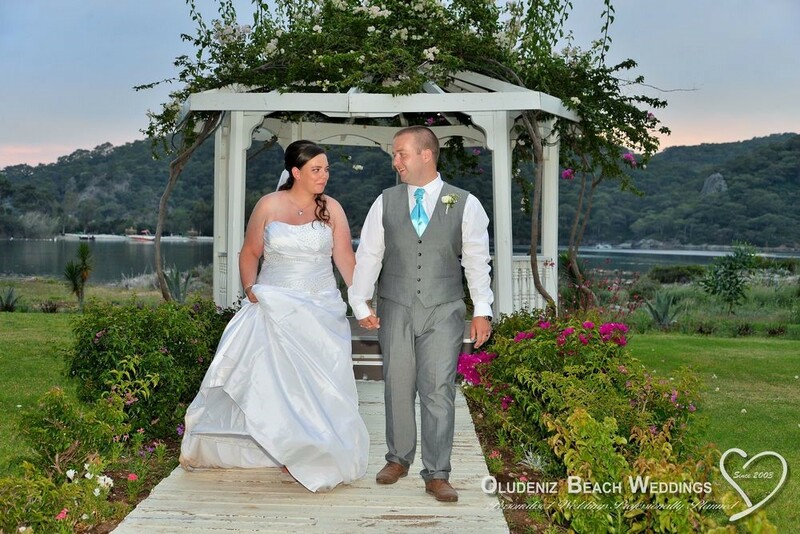 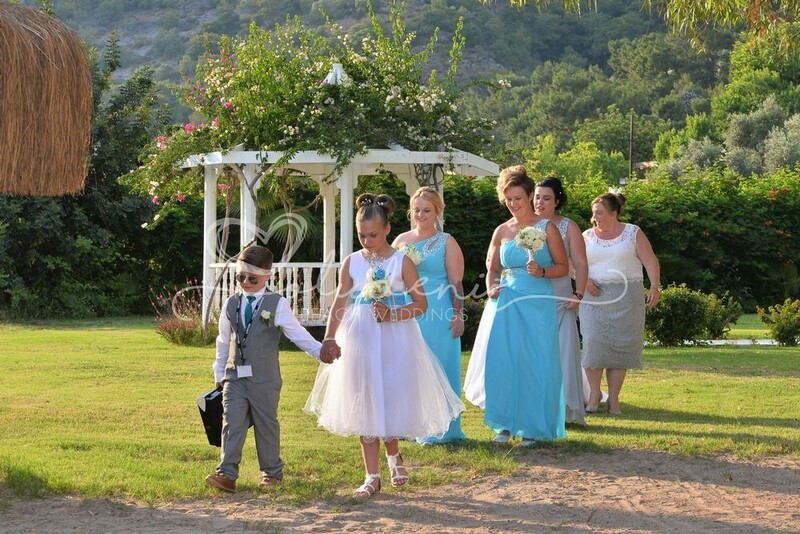 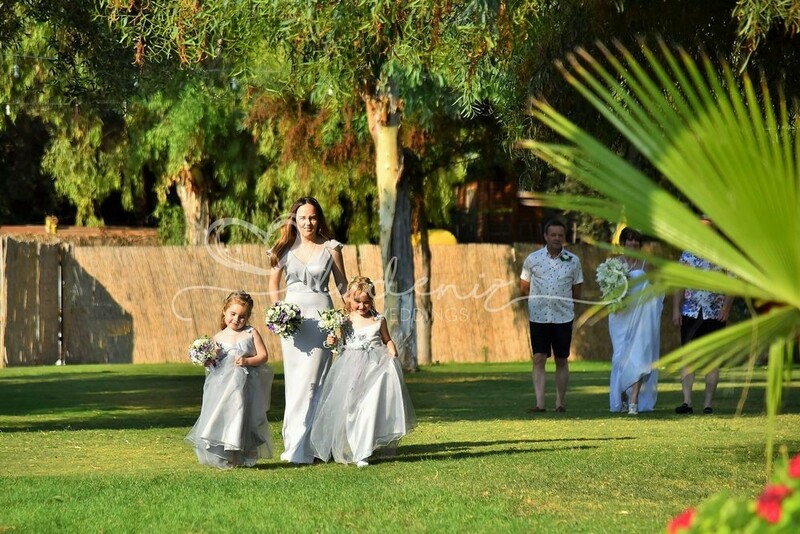 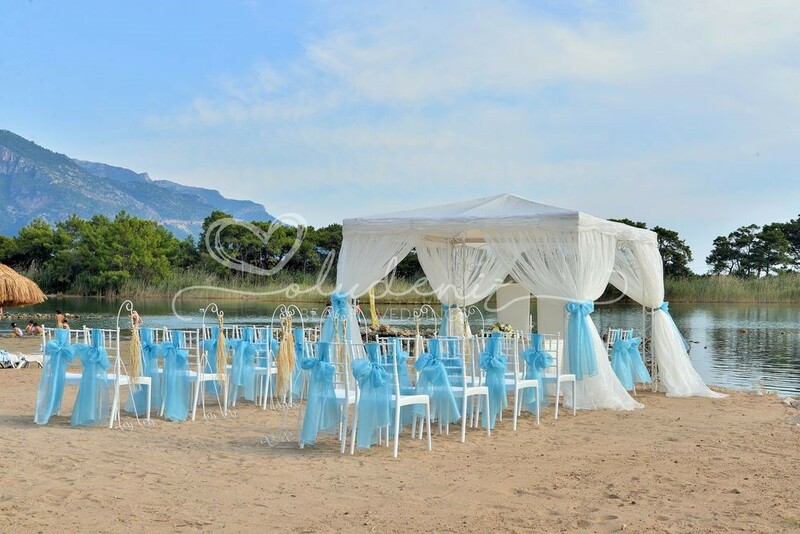 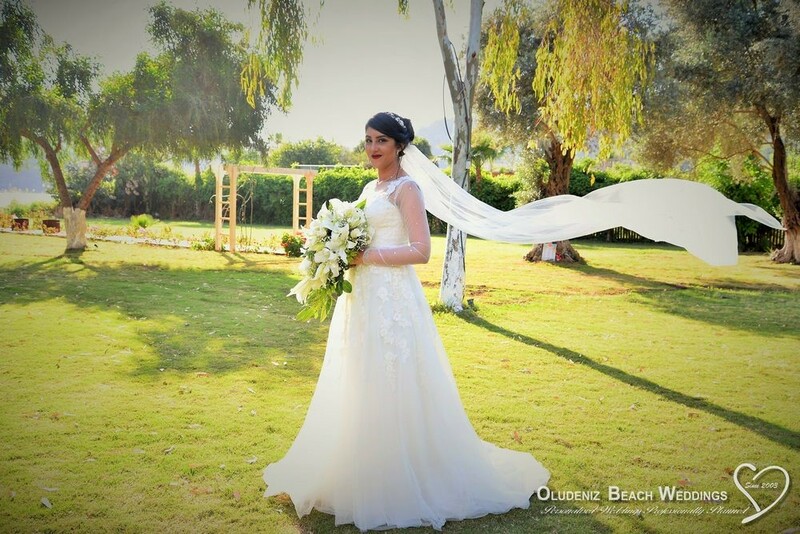 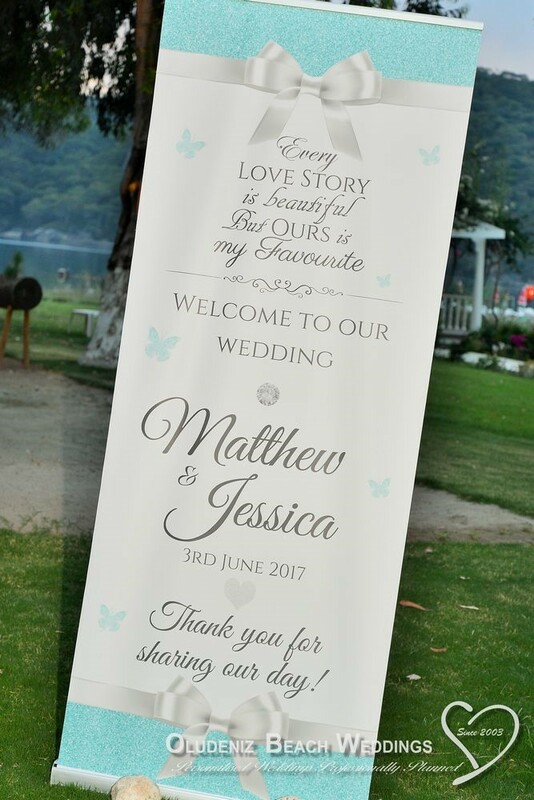 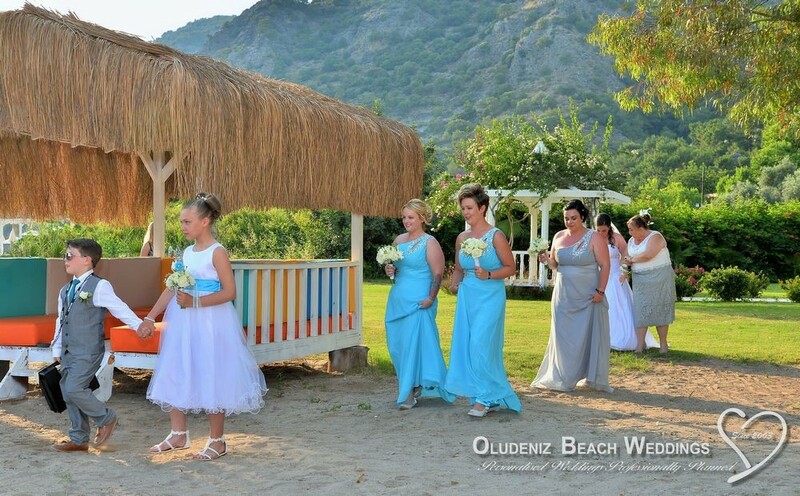 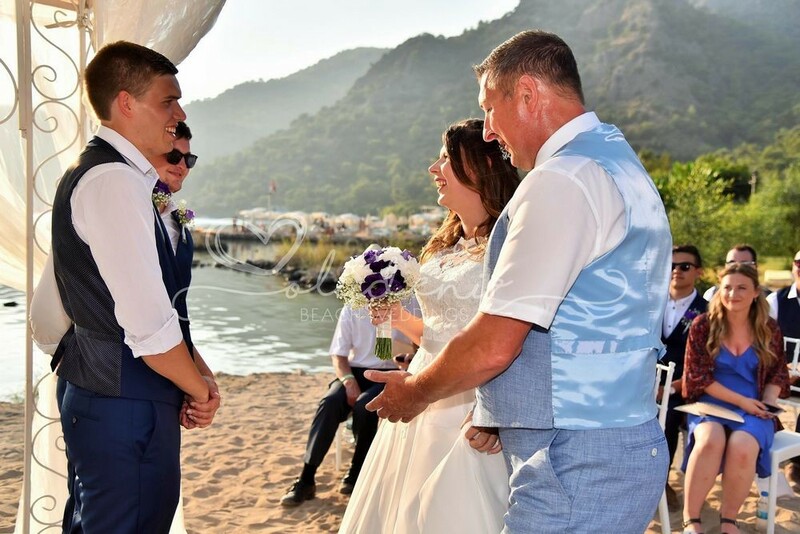 Sugar Beach is exclusively available to Oludeniz Beach Weddings & Oludeniz Weddings. Gourmet Buffet,BBQ or Limited A-La-Carte menus.